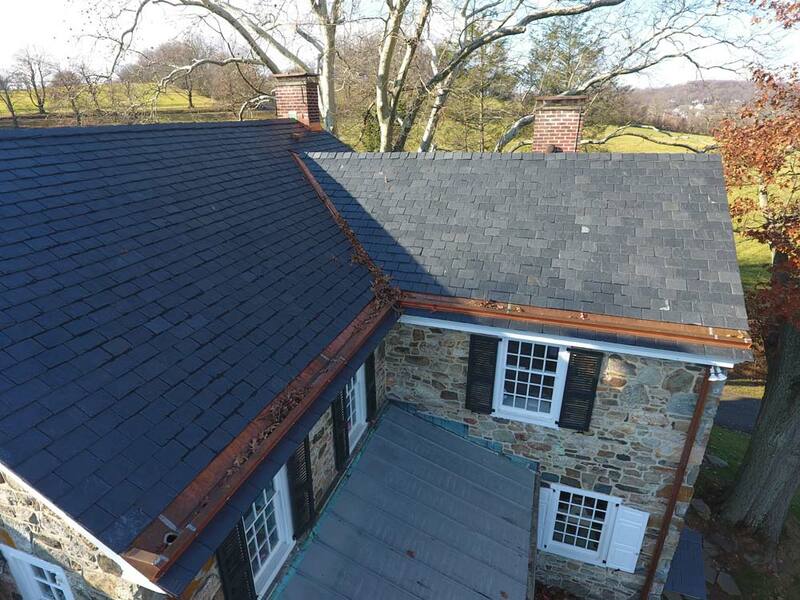 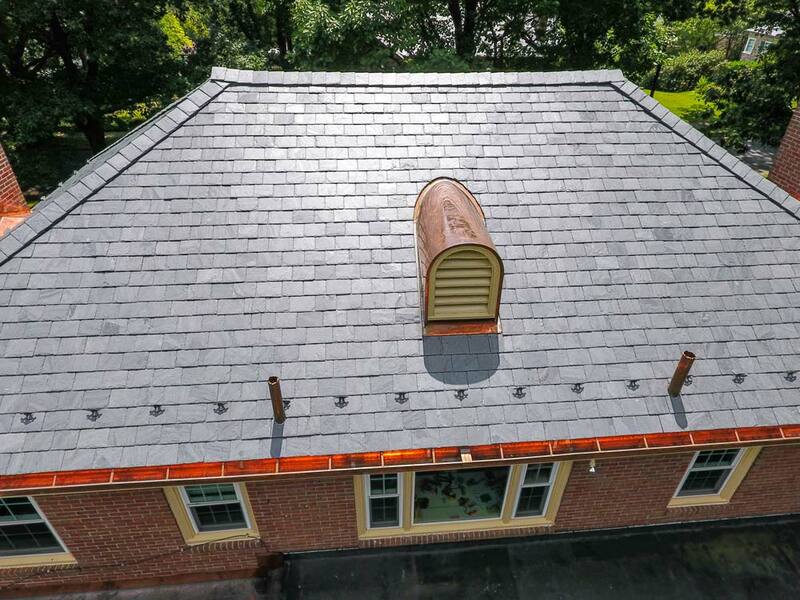 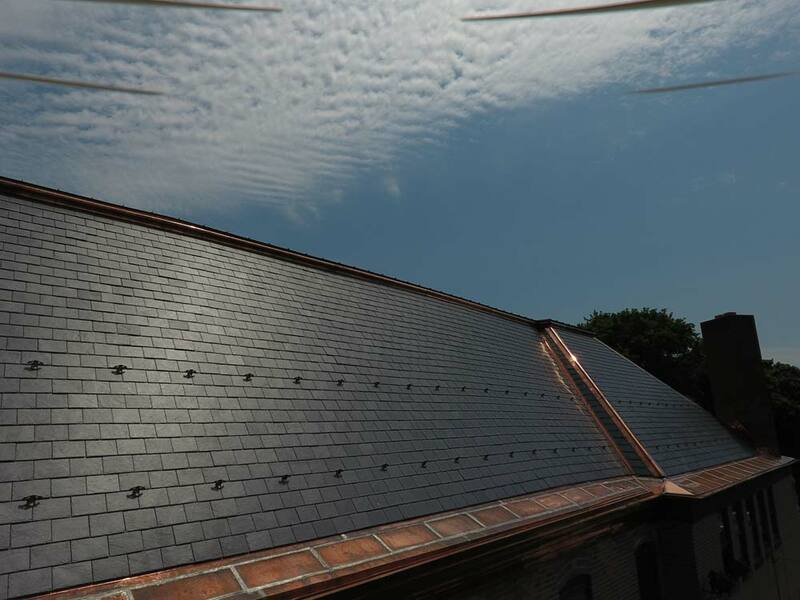 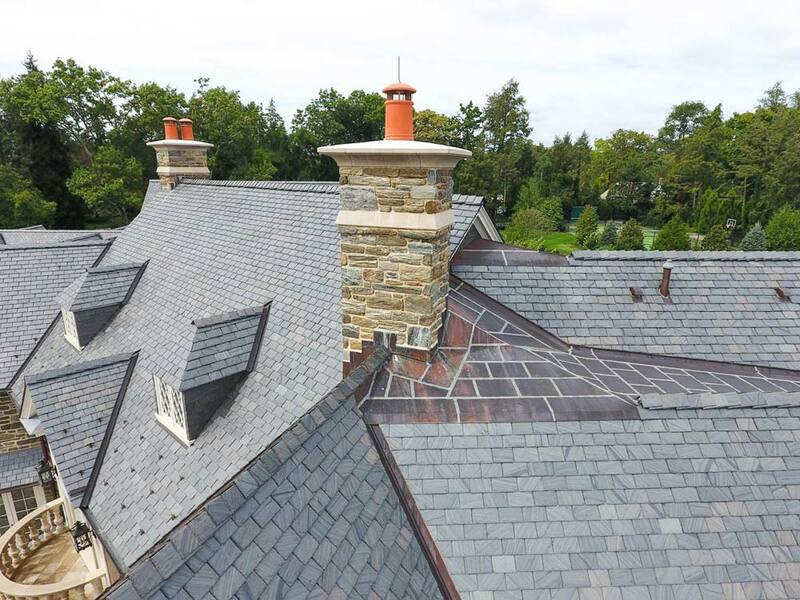 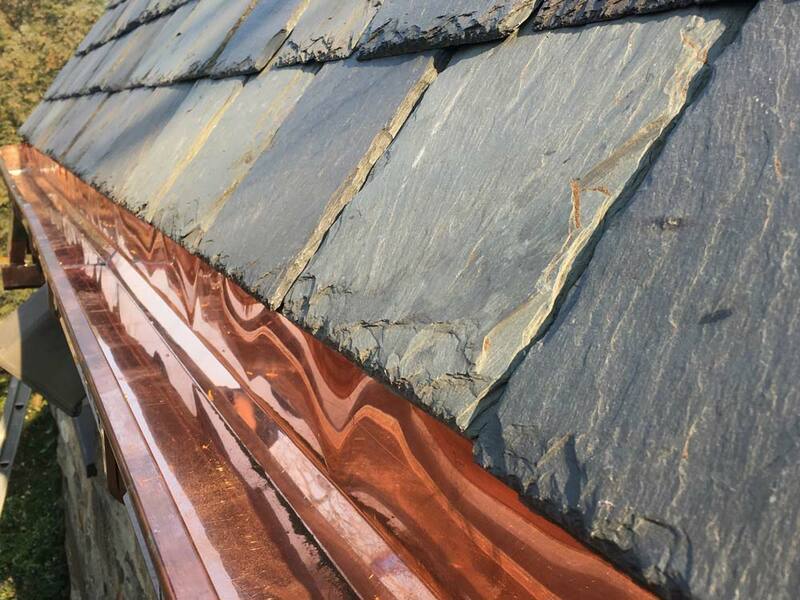 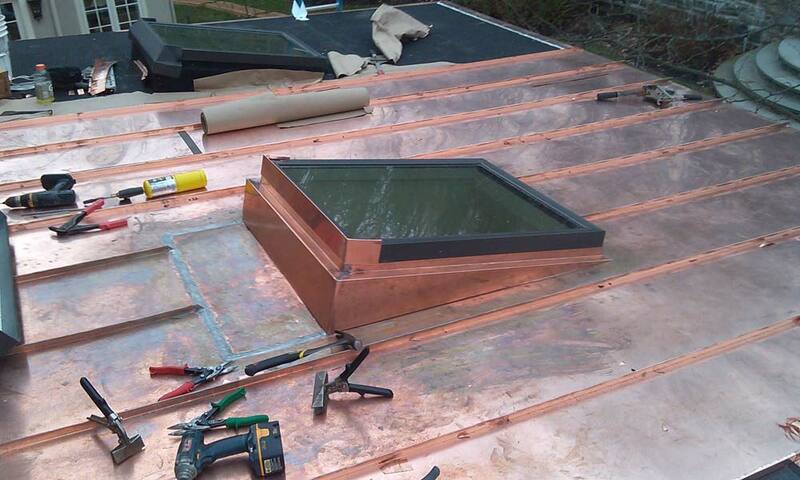 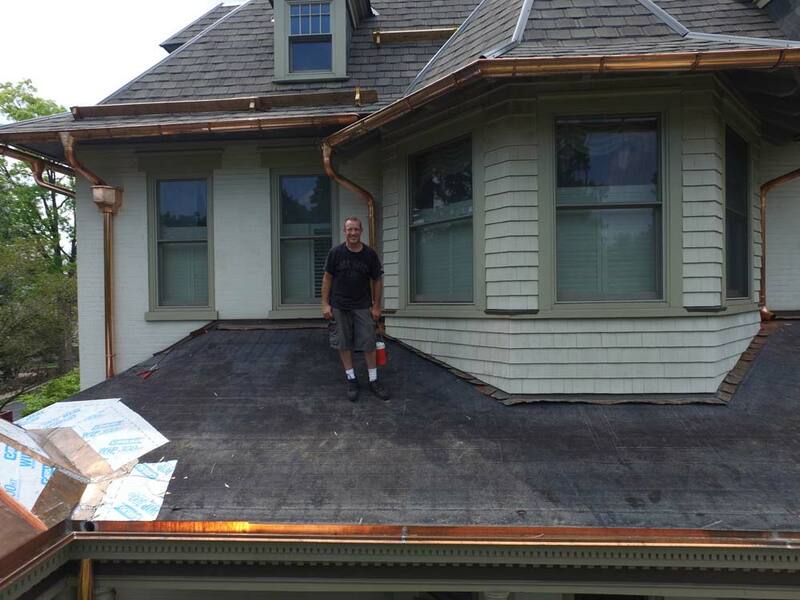 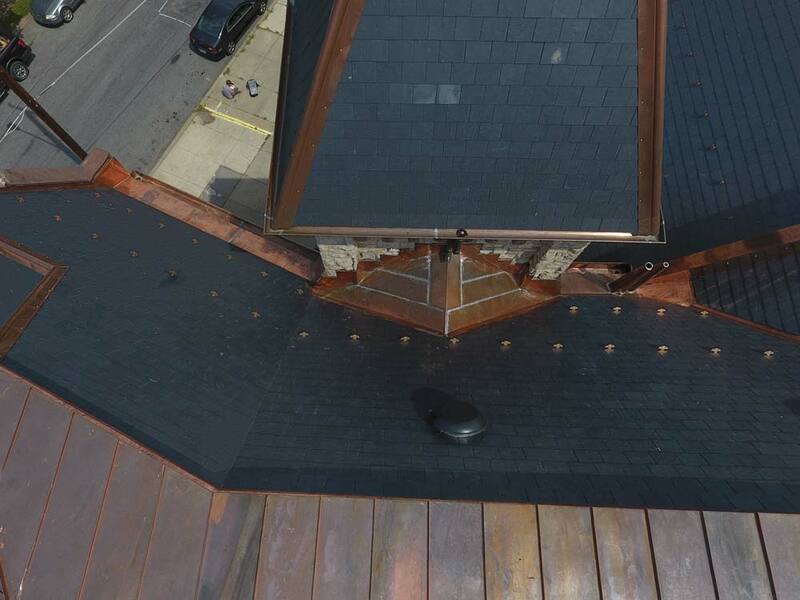 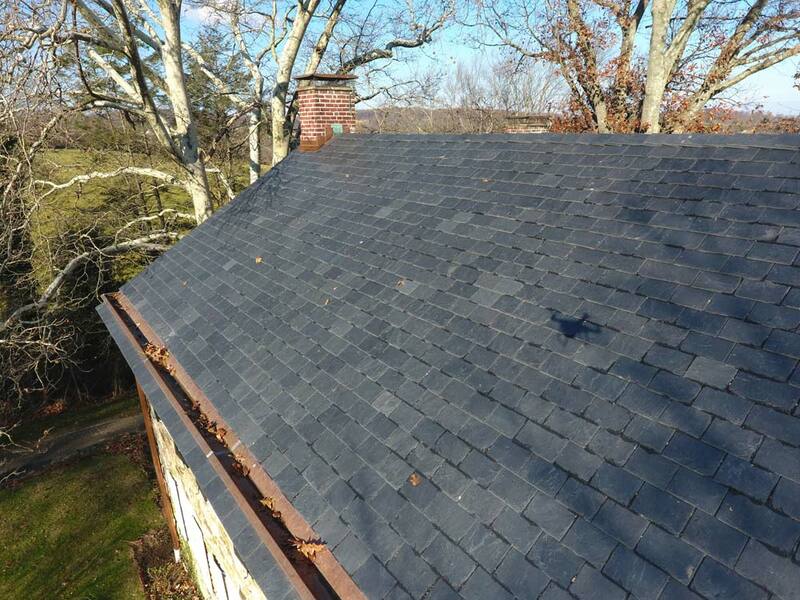 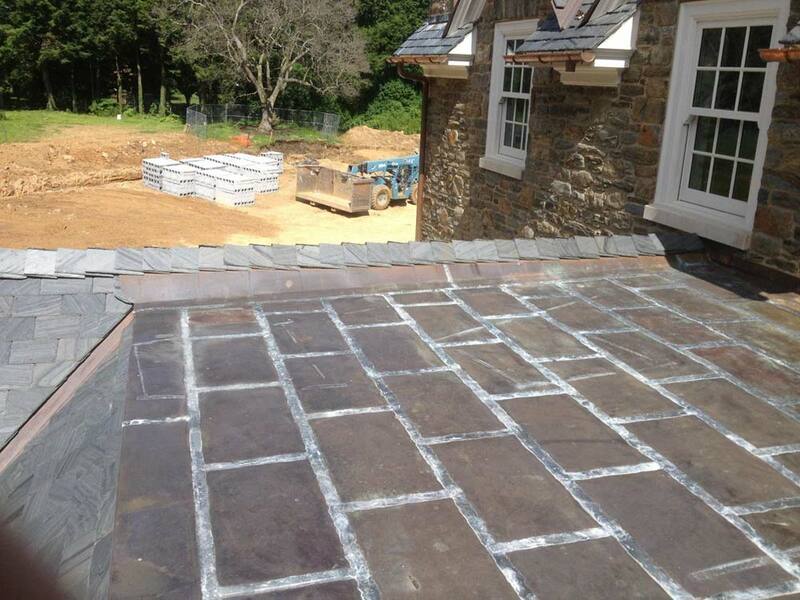 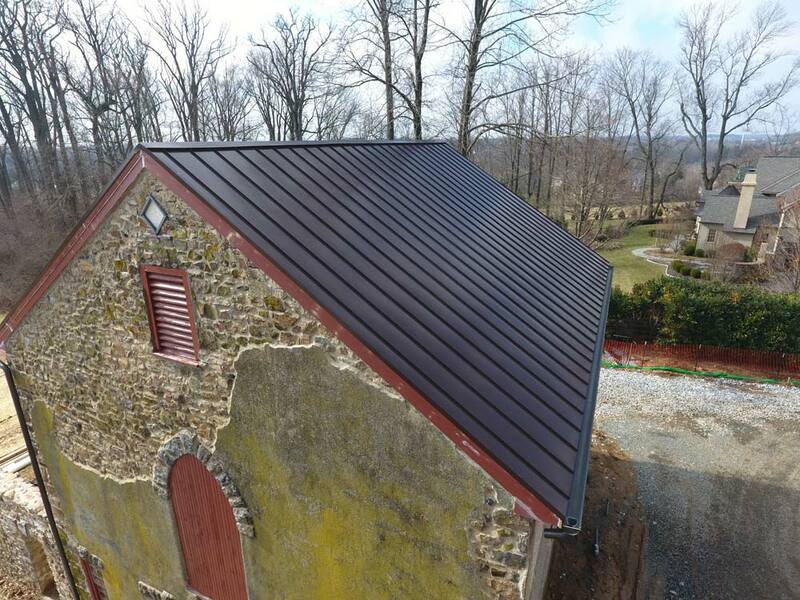 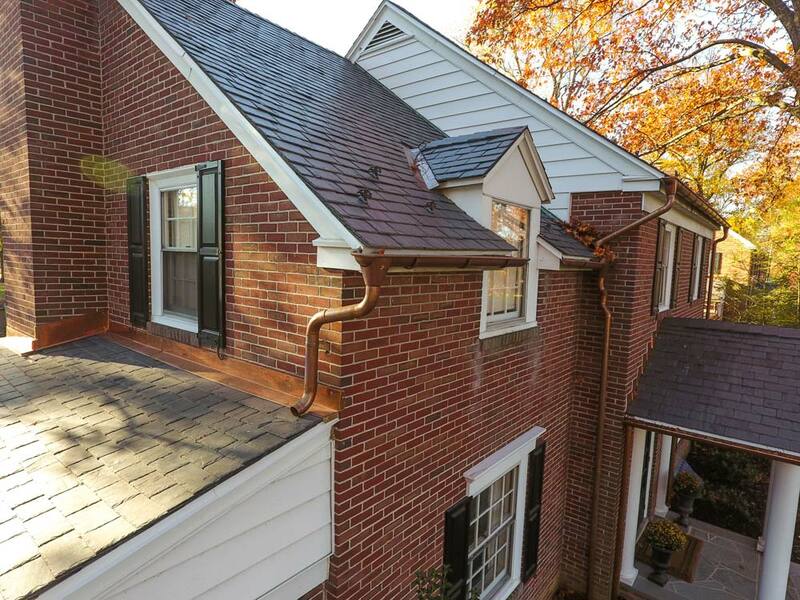 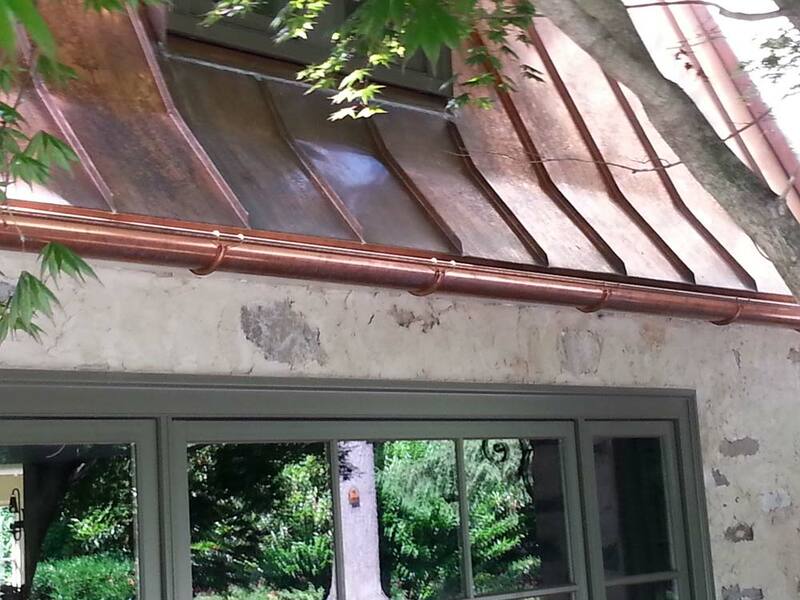 As part of our roofing projects, we also handle a range of gutter and metal fabrication. 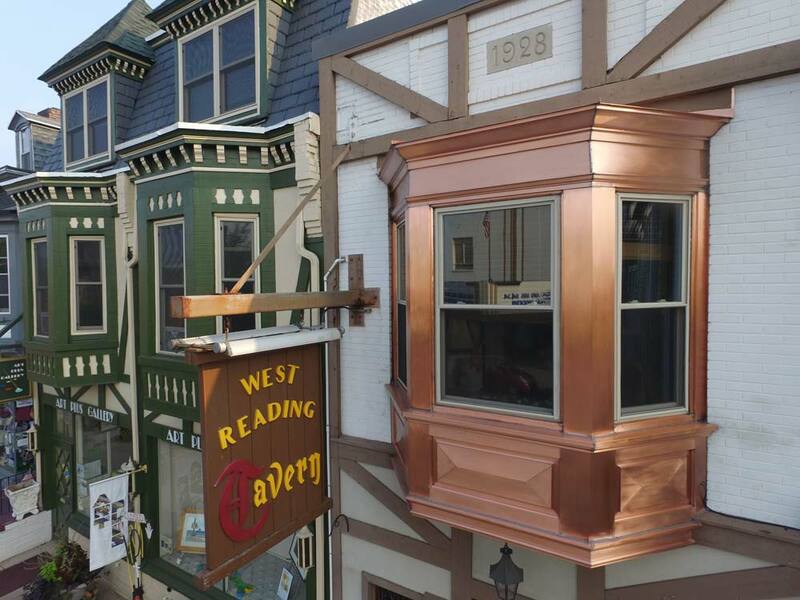 We use a variety of metals and vinyl in these projects. 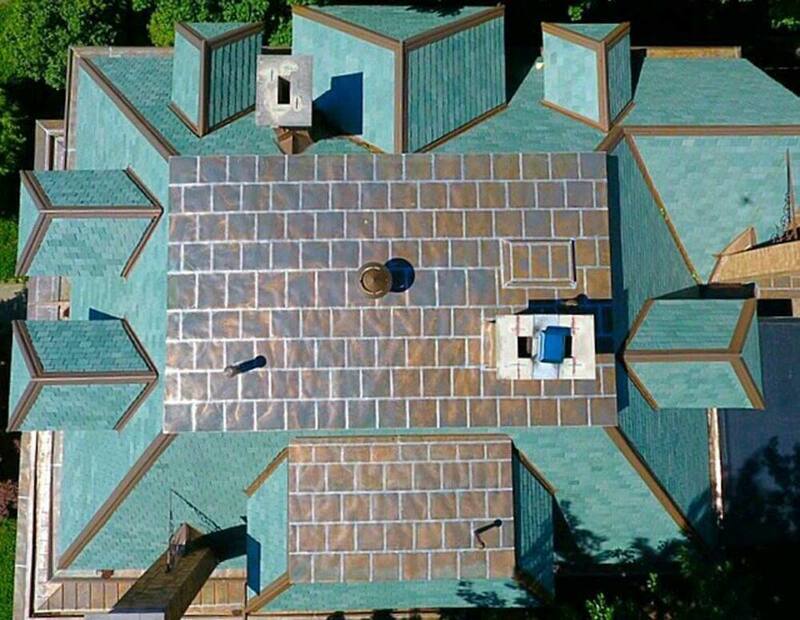 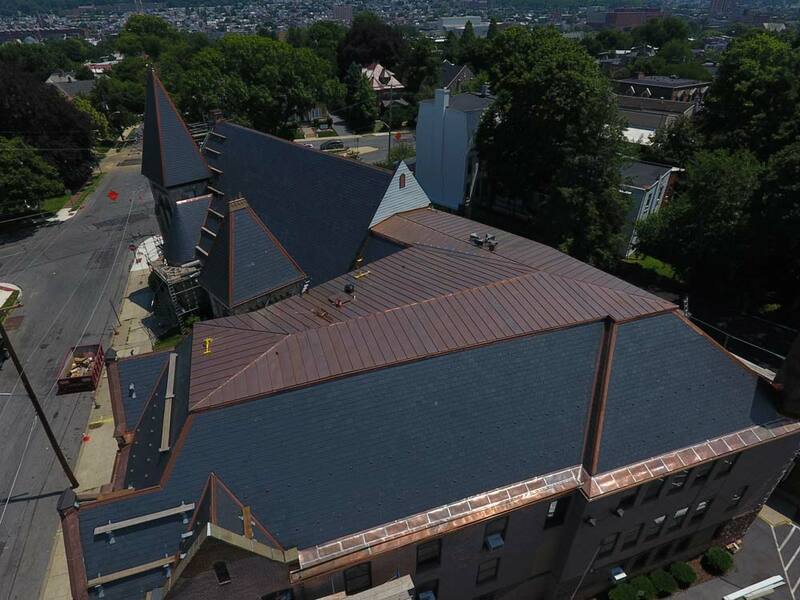 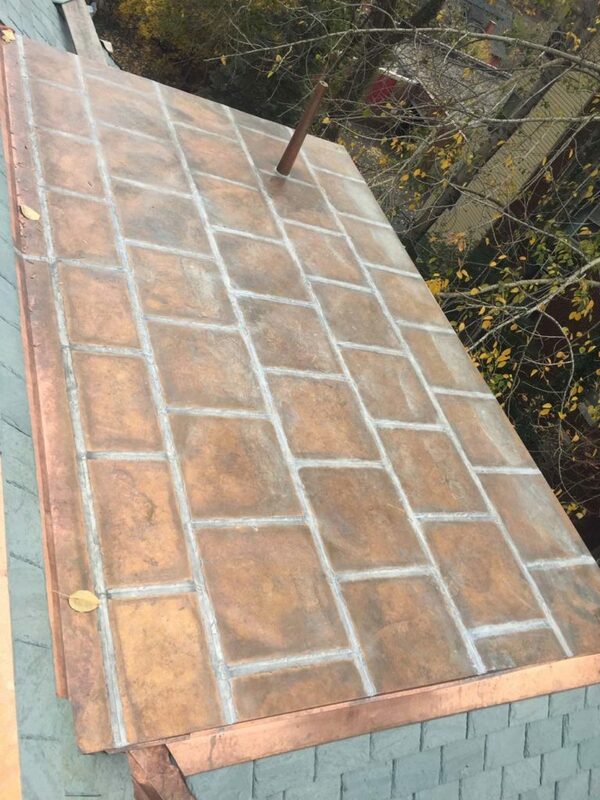 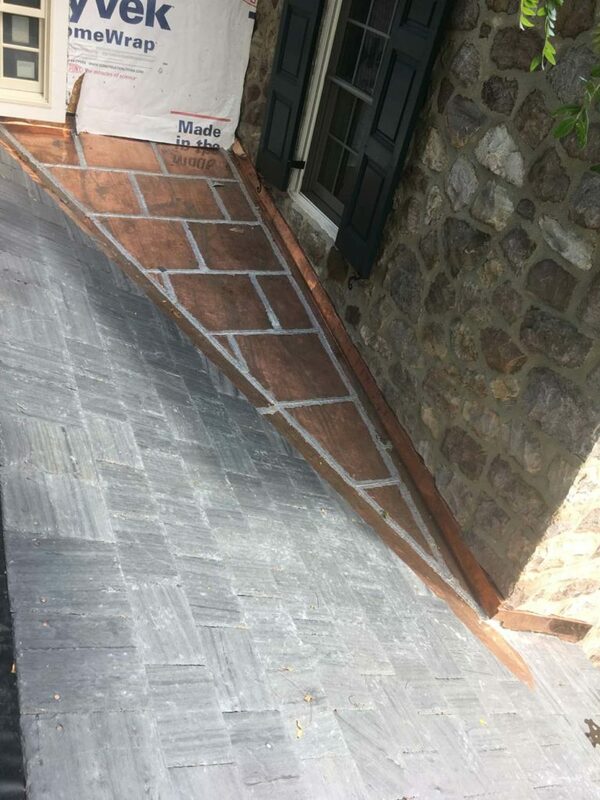 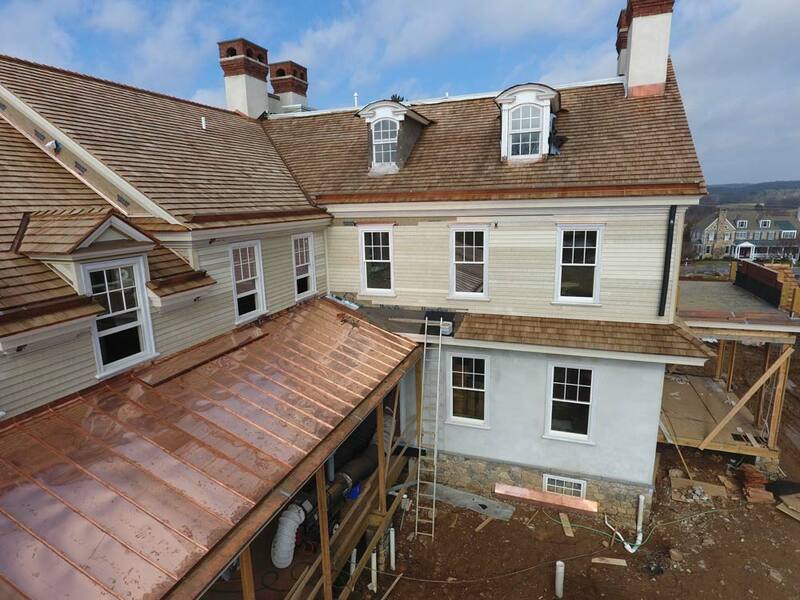 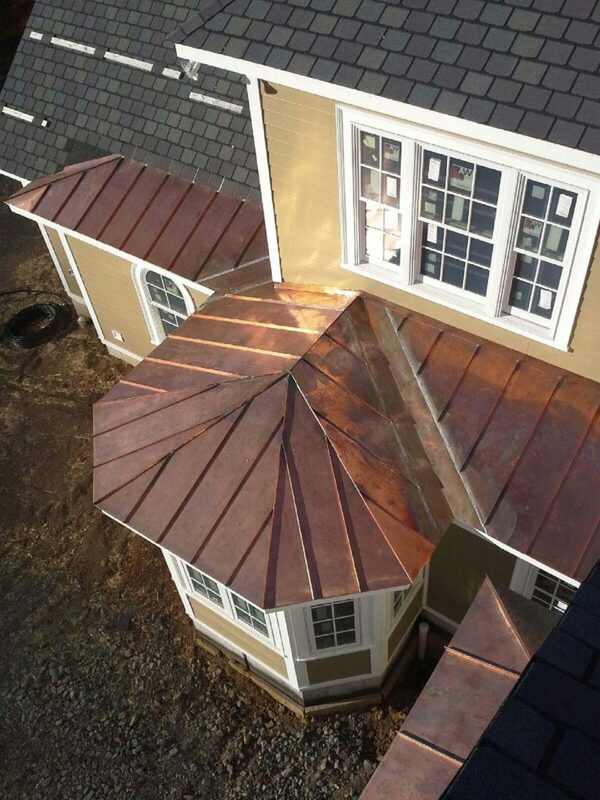 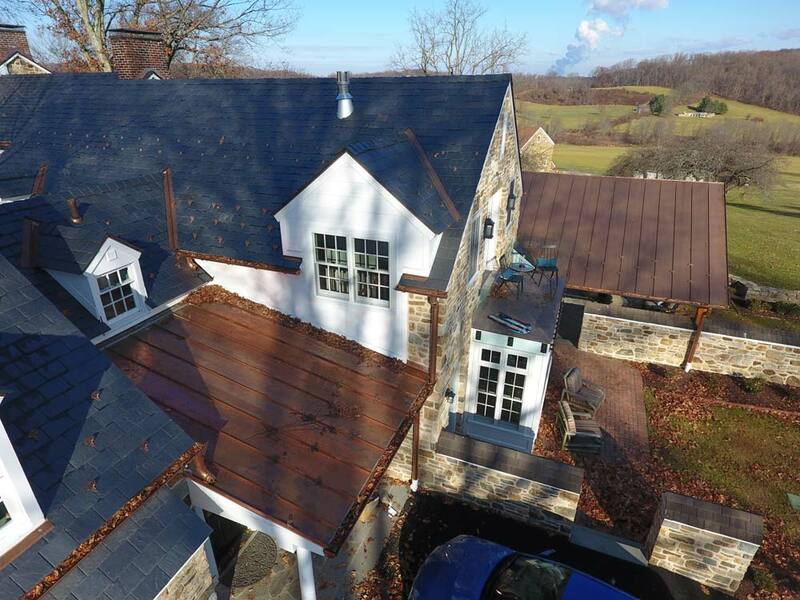 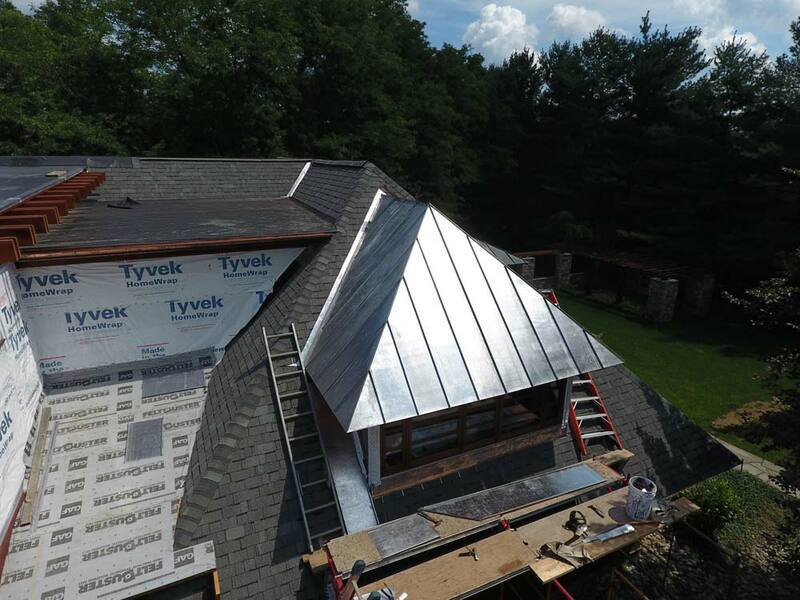 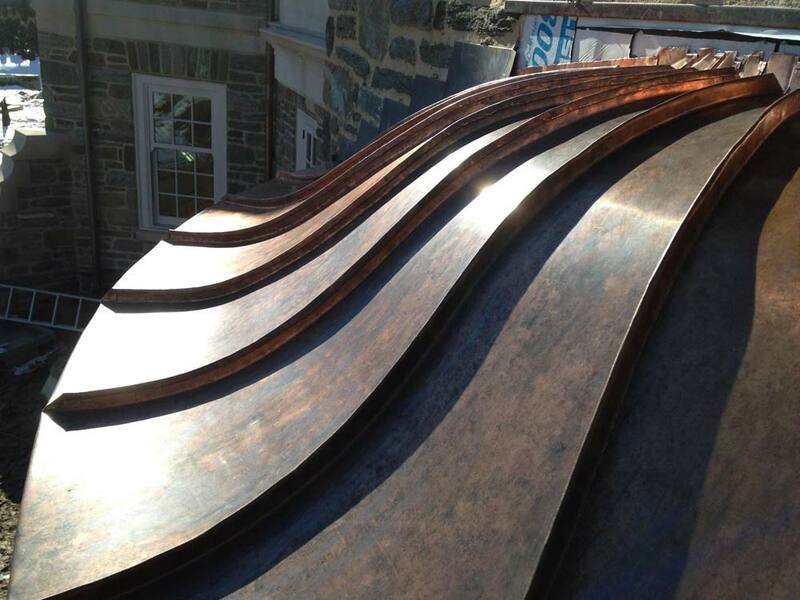 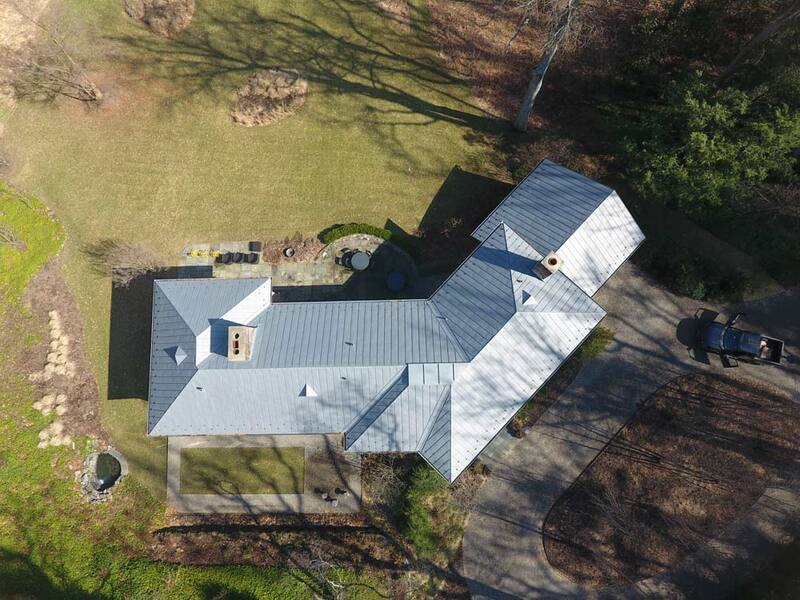 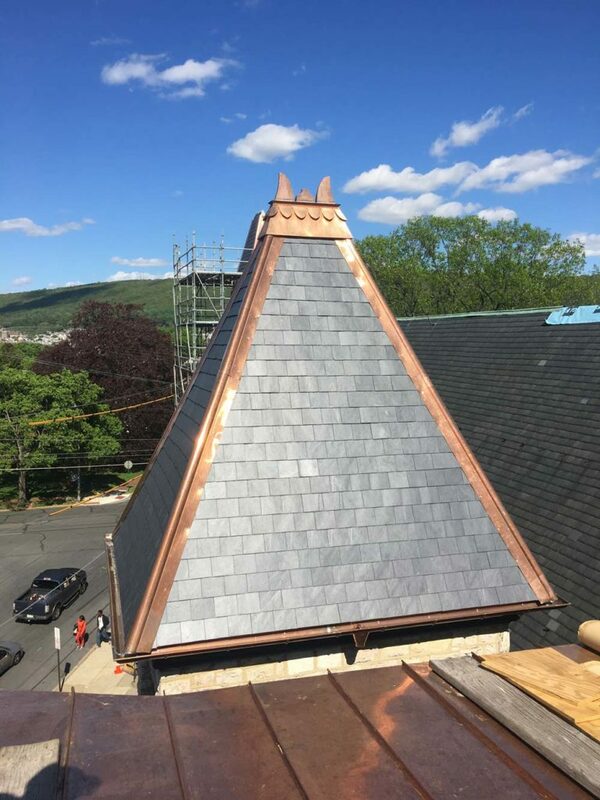 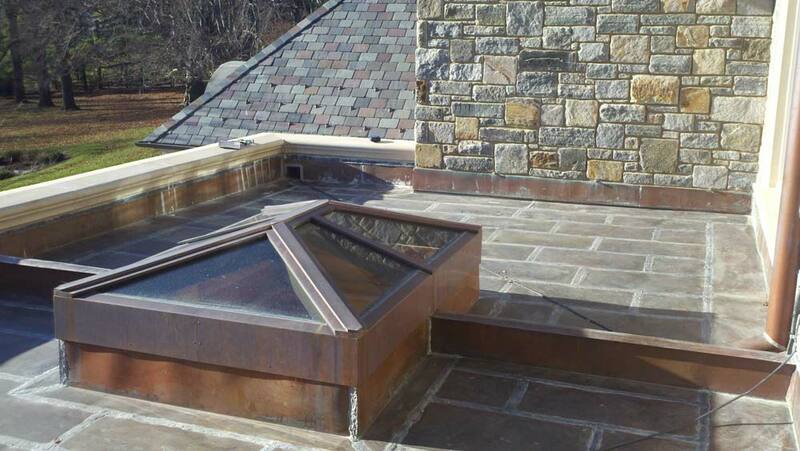 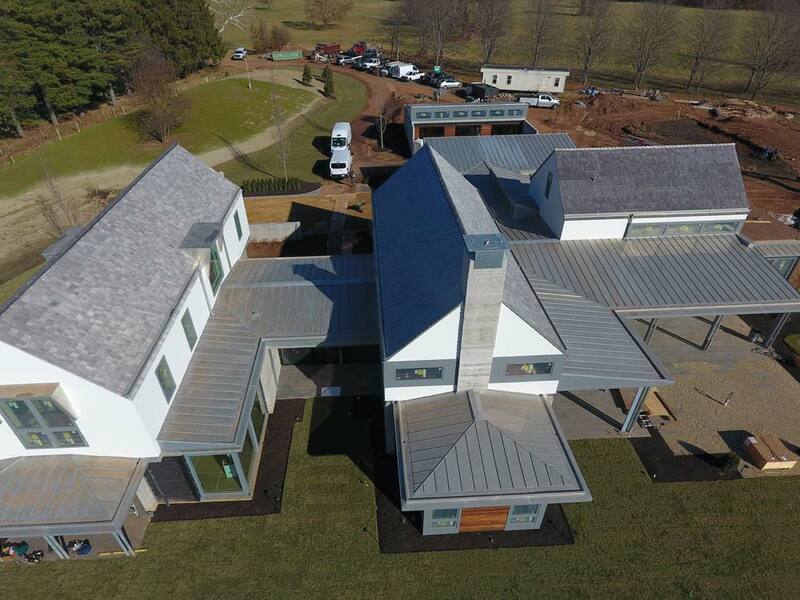 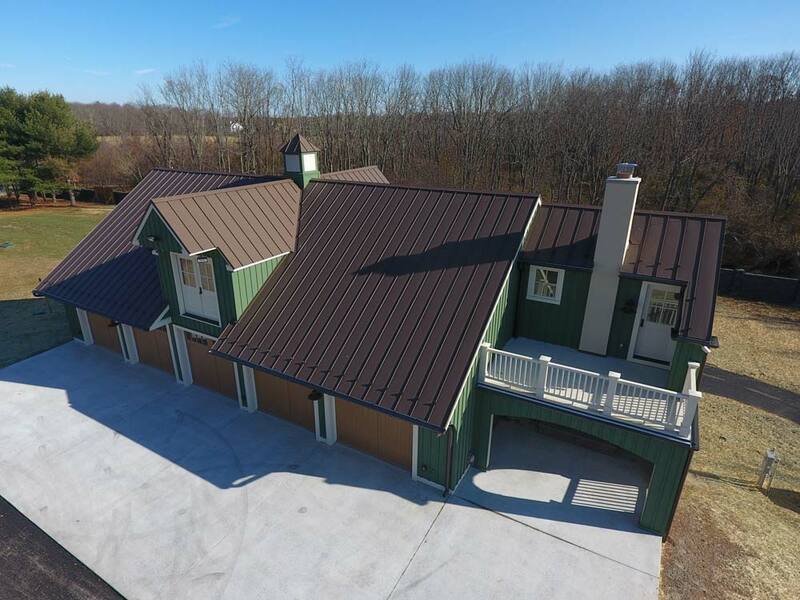 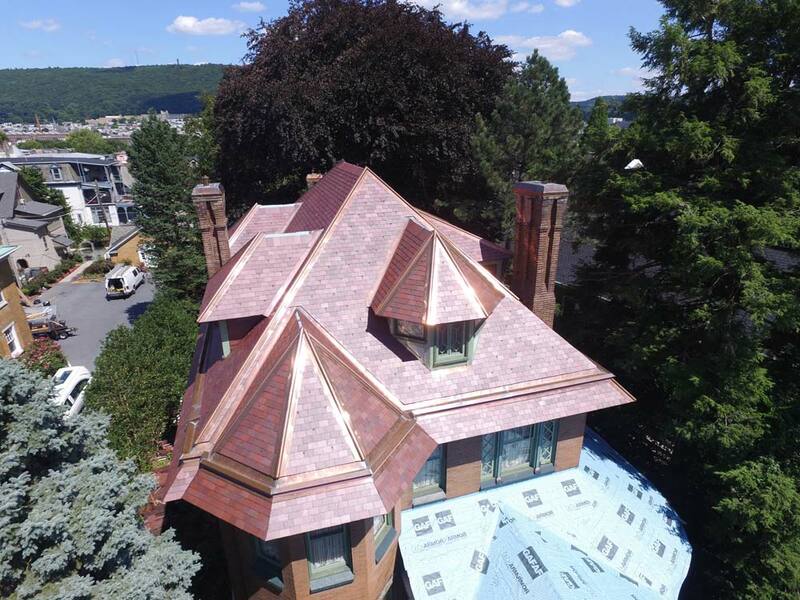 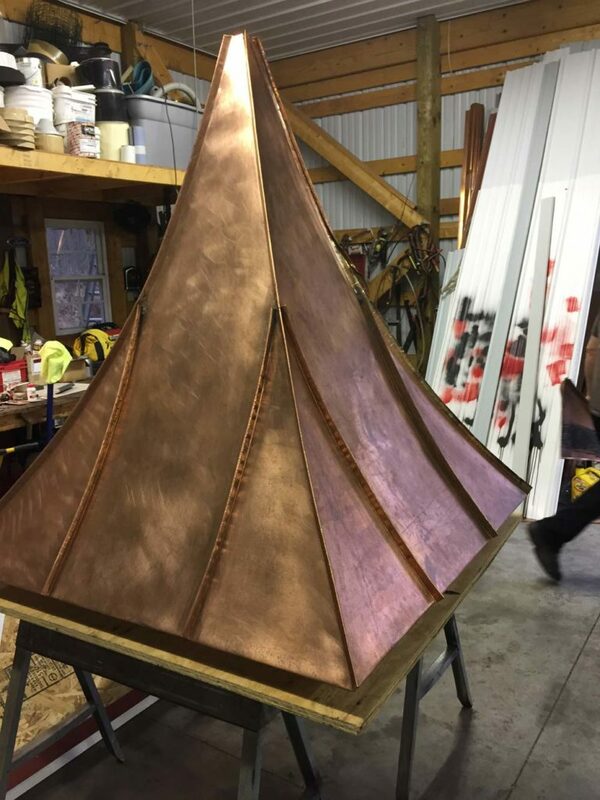 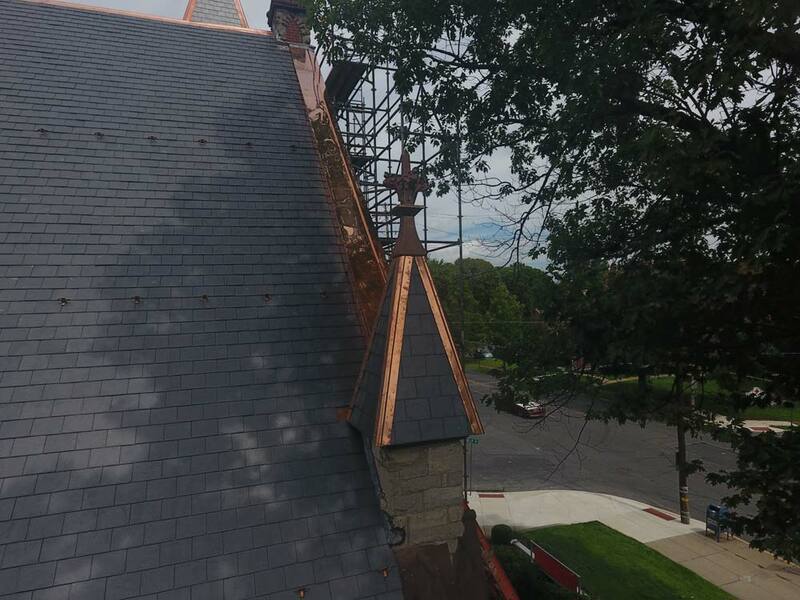 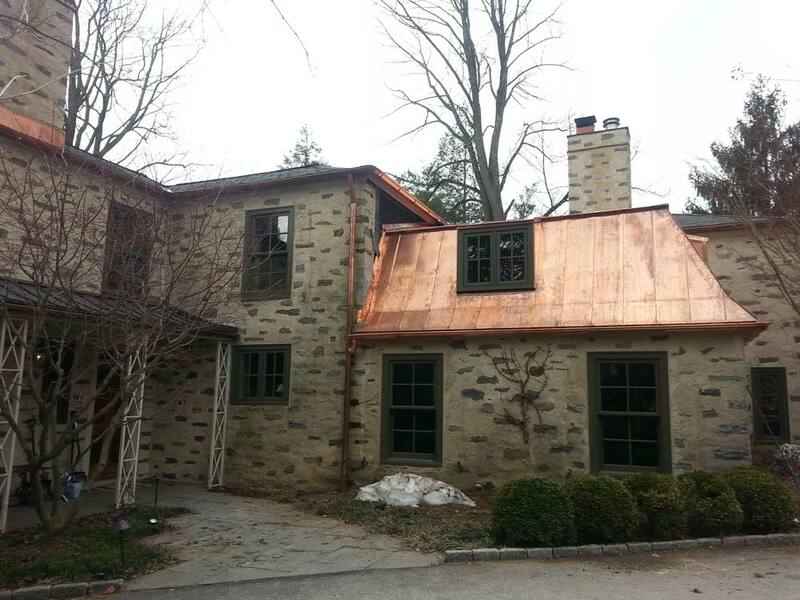 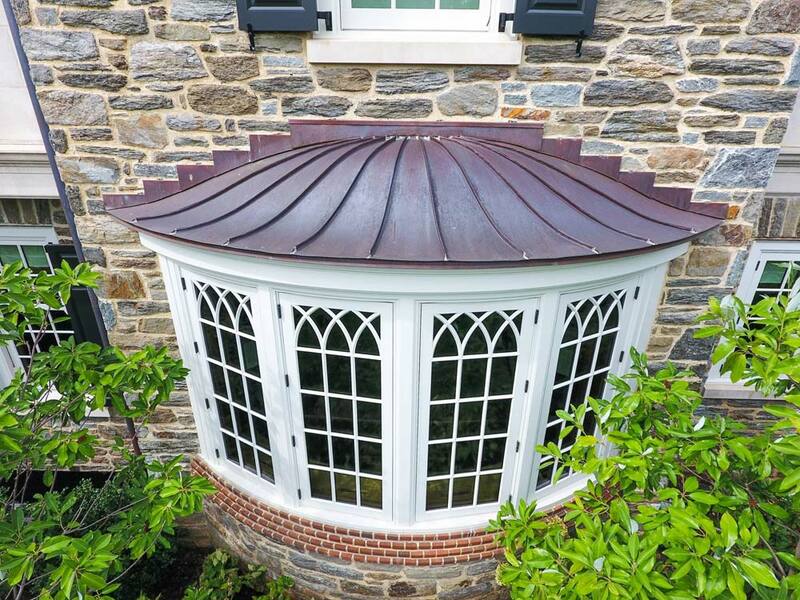 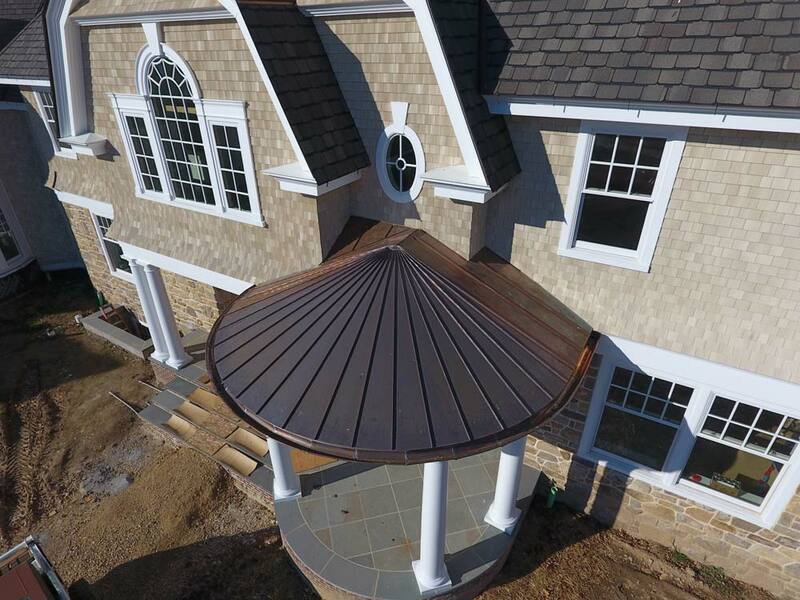 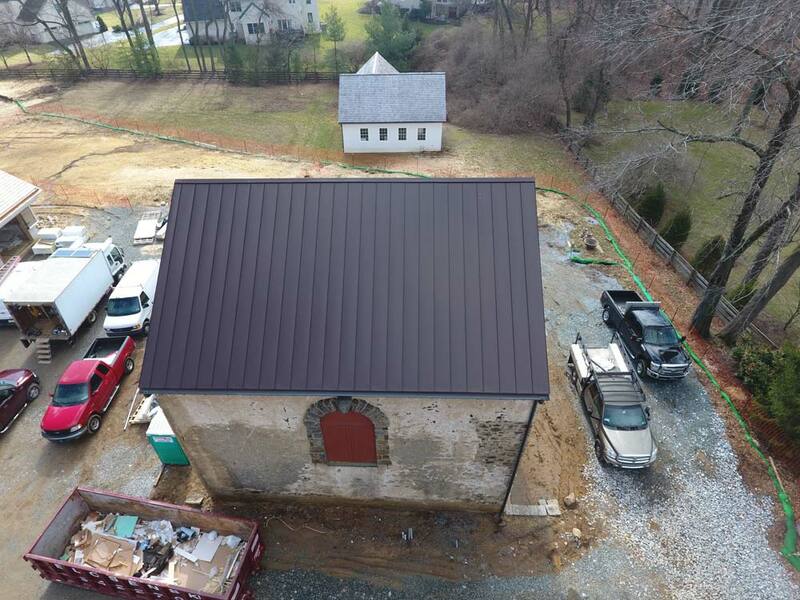 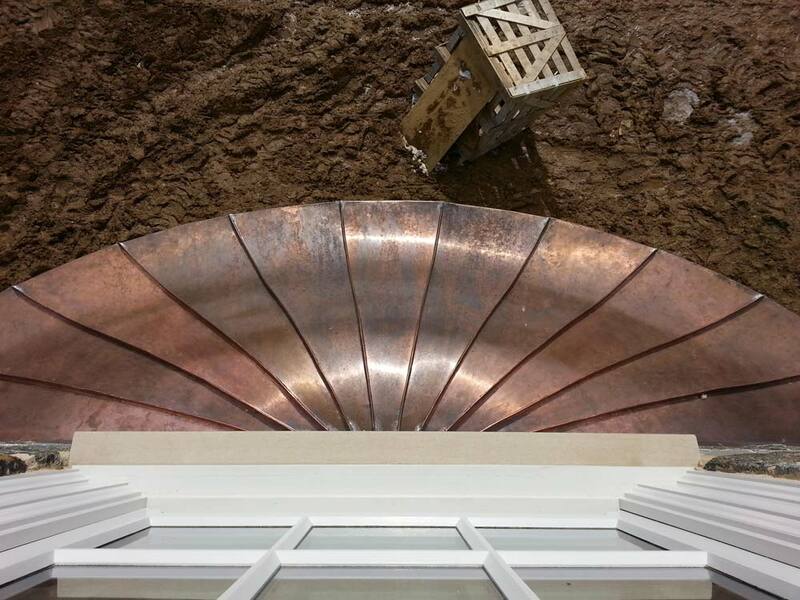 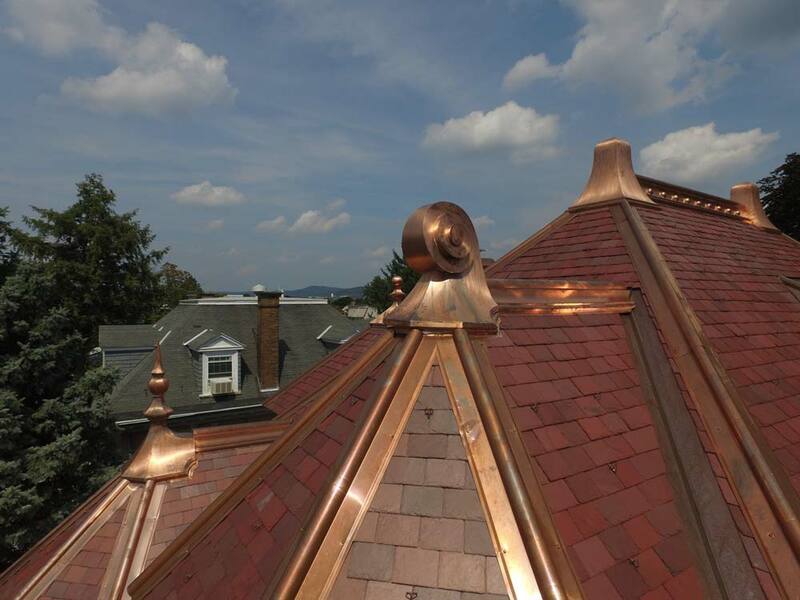 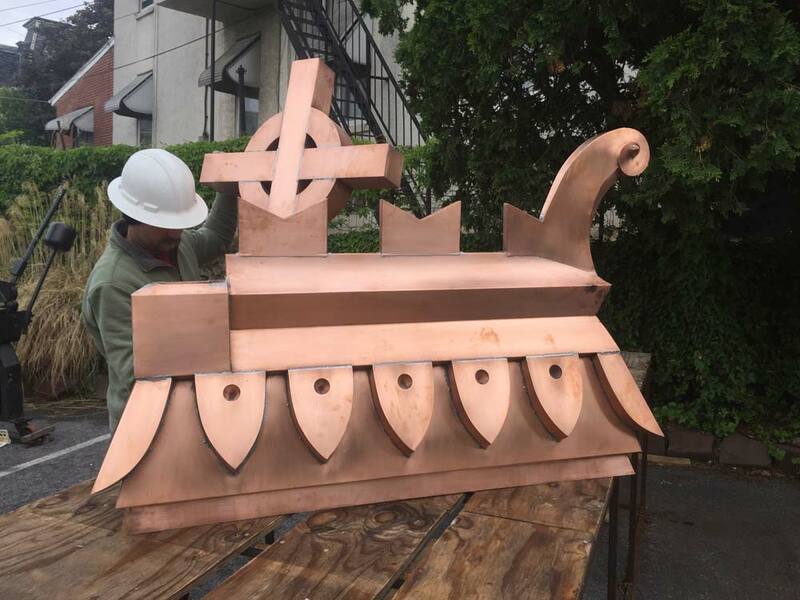 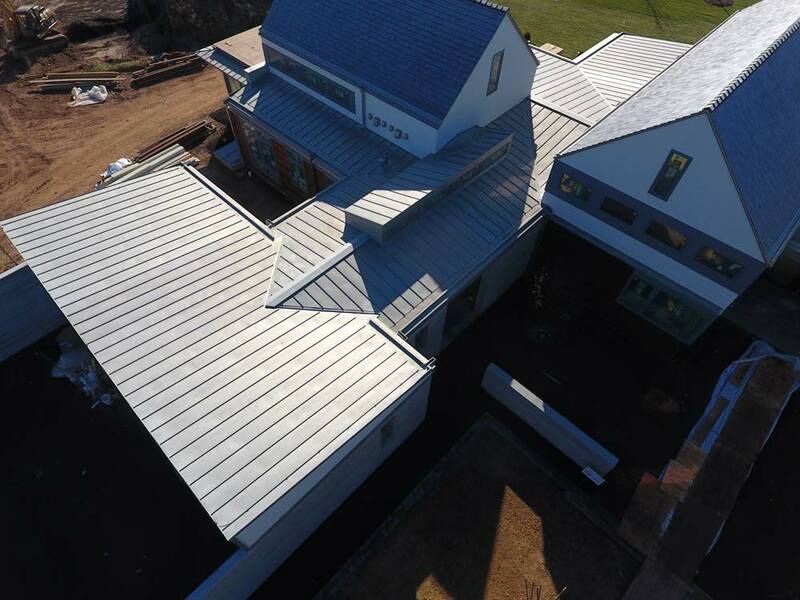 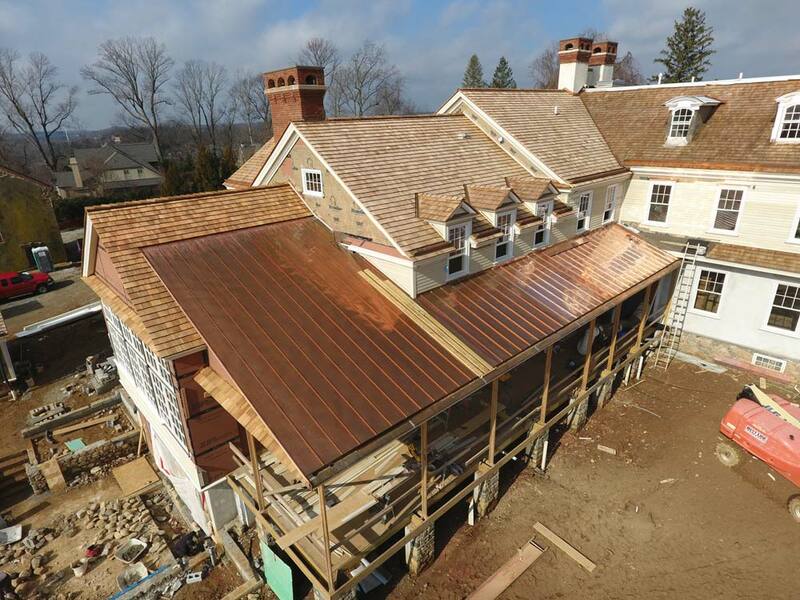 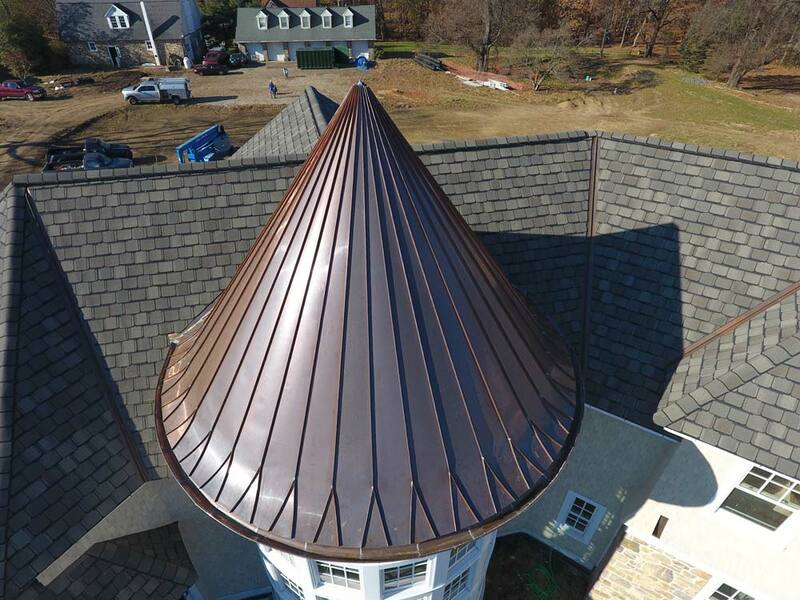 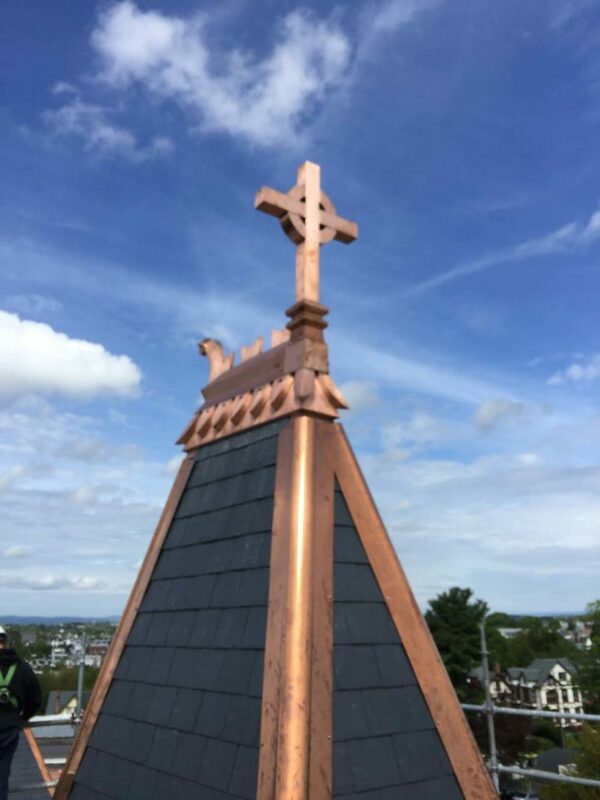 At Gillespie Contracting Inc we offer a variety of custom metal fabrication using a range of materials including copper, steel, zinc, and aluminum. 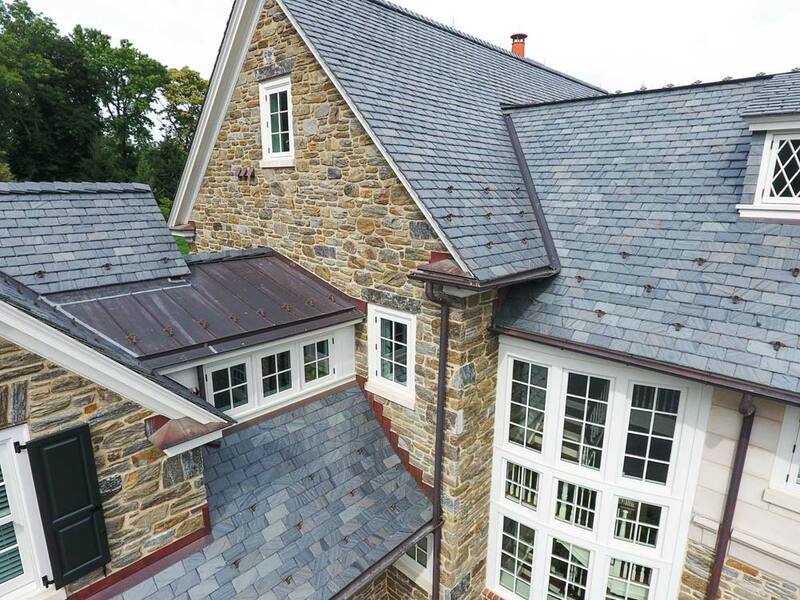 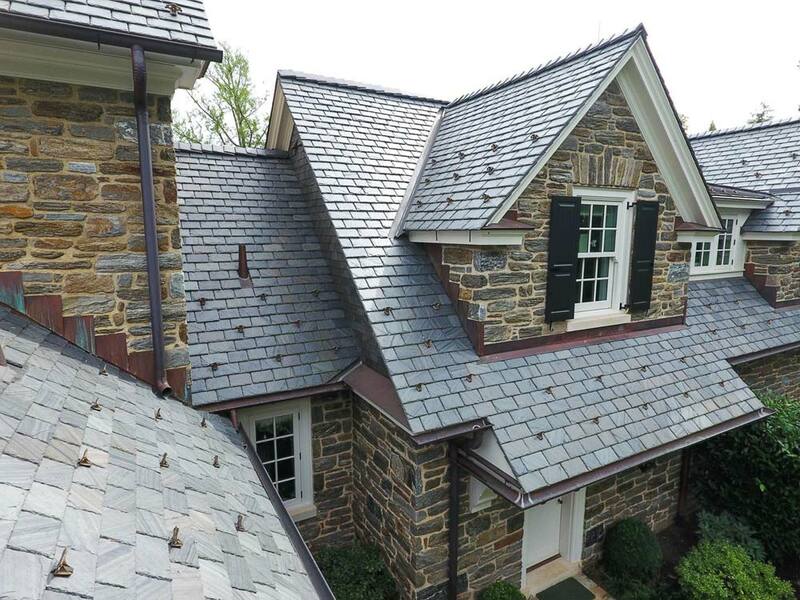 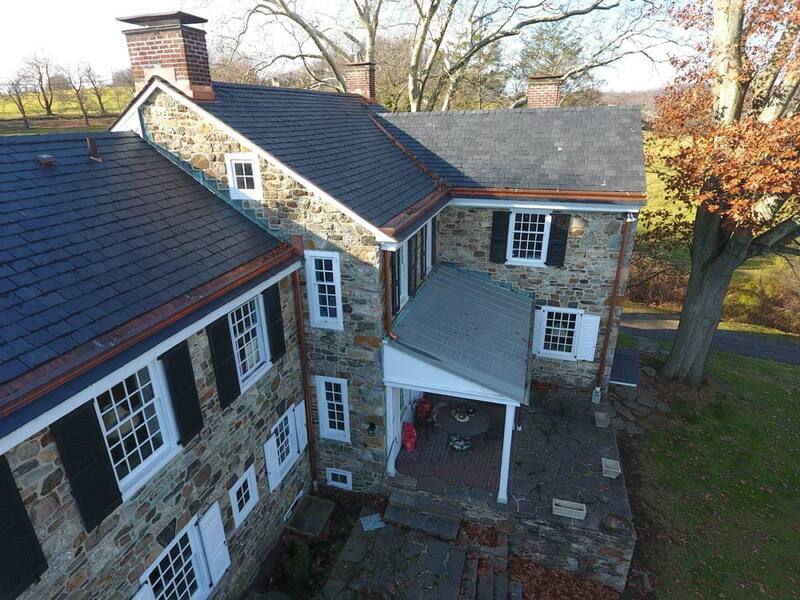 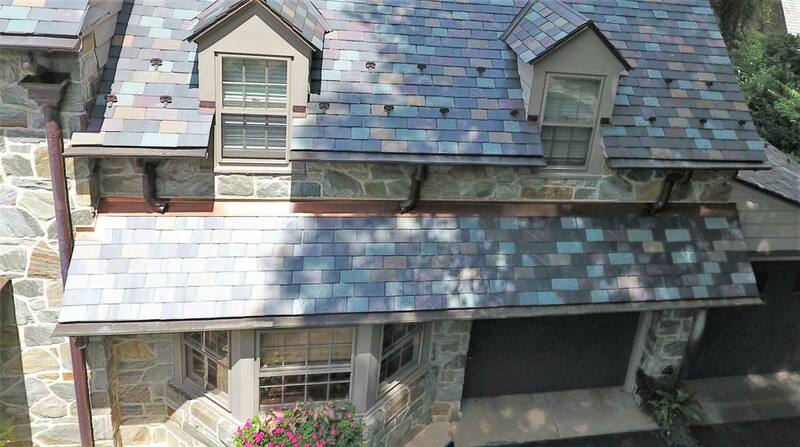 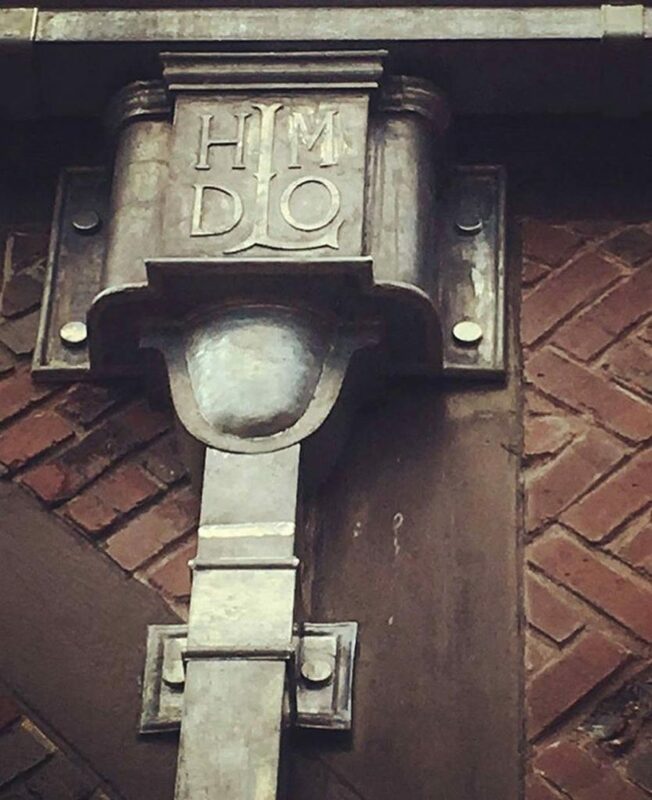 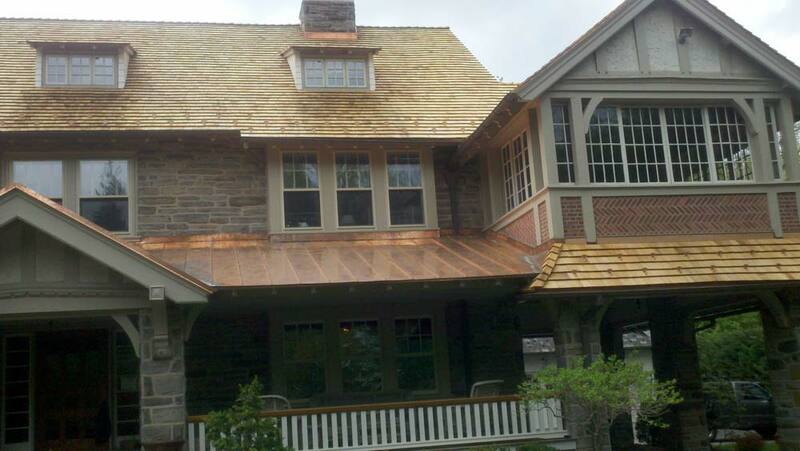 This includes finials, window fabrication, roof crests, flashing and custom gutters. 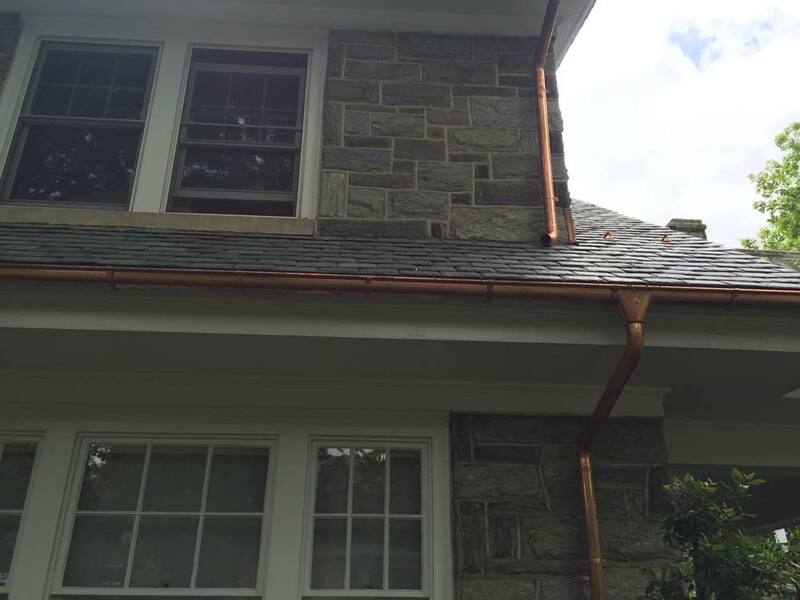 We use World Gutter System for all our Euro style gutter systems. 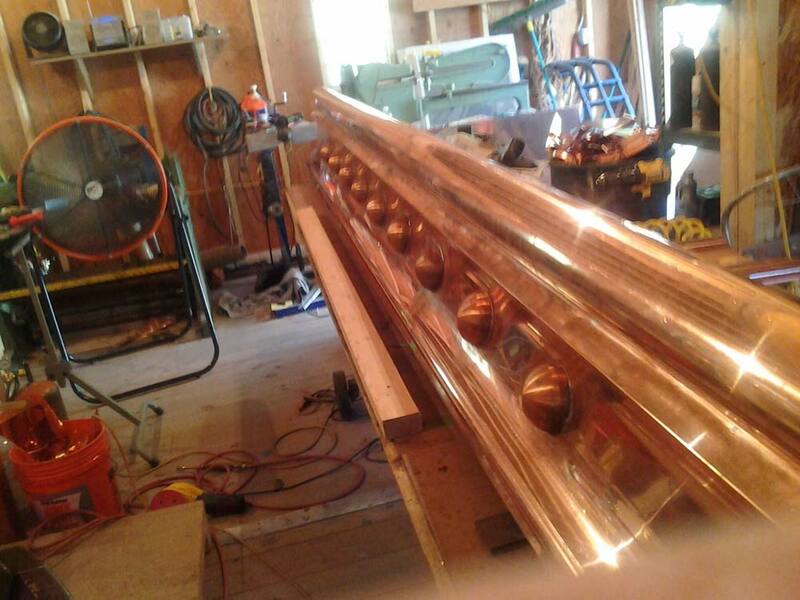 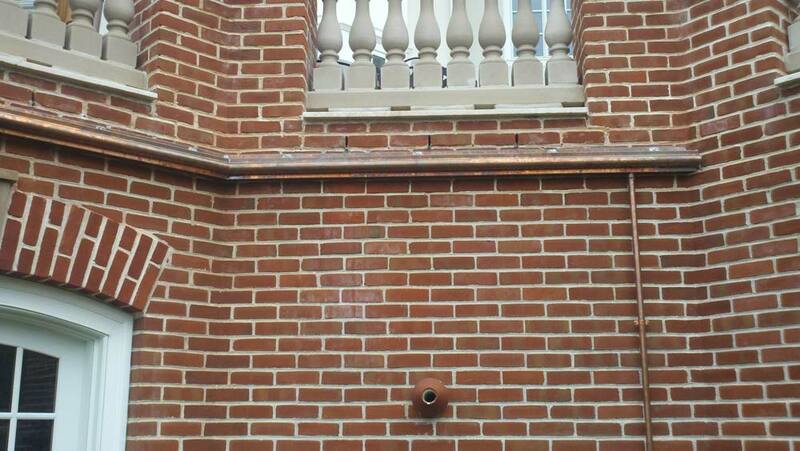 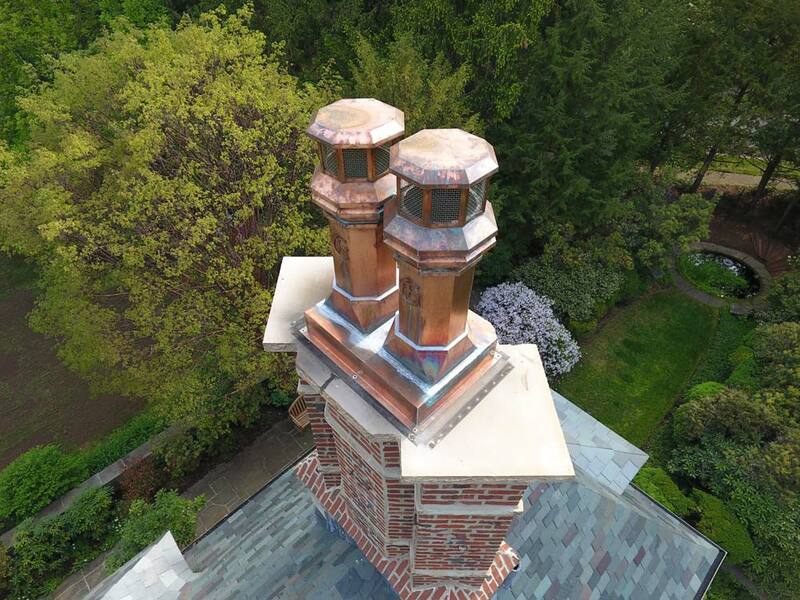 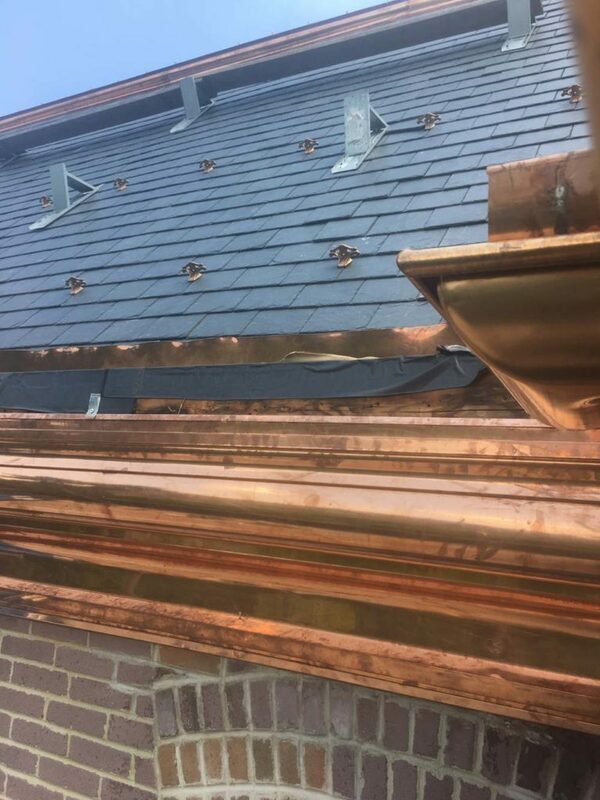 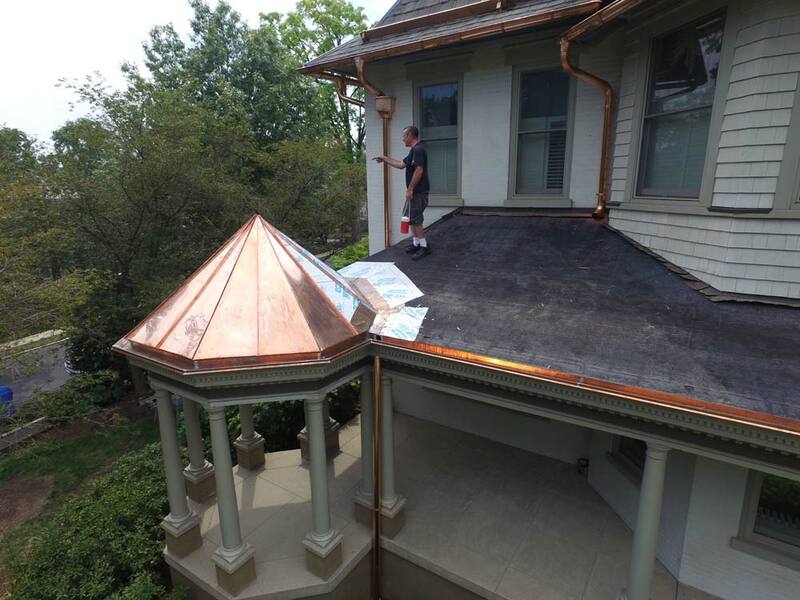 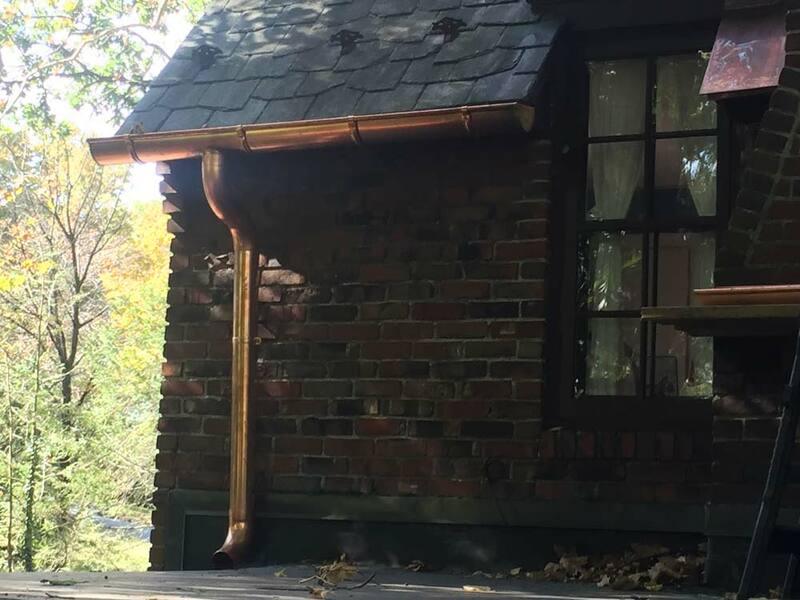 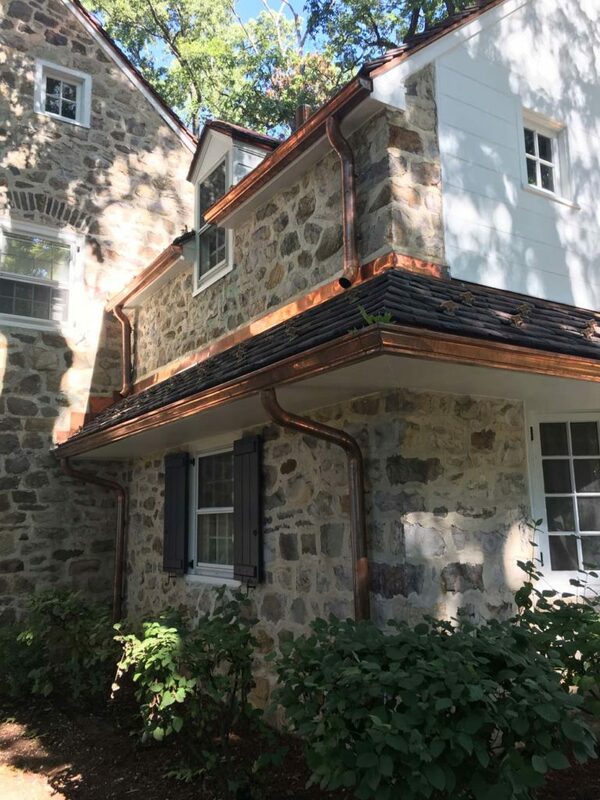 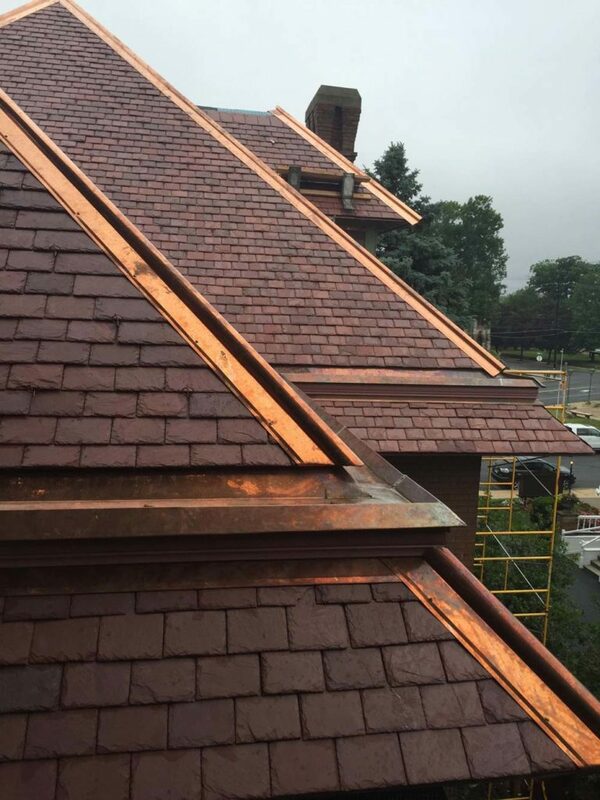 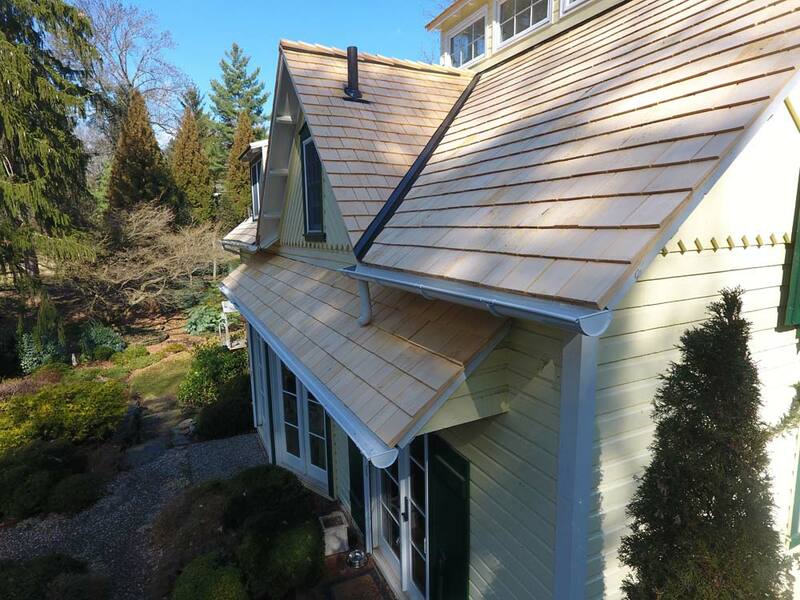 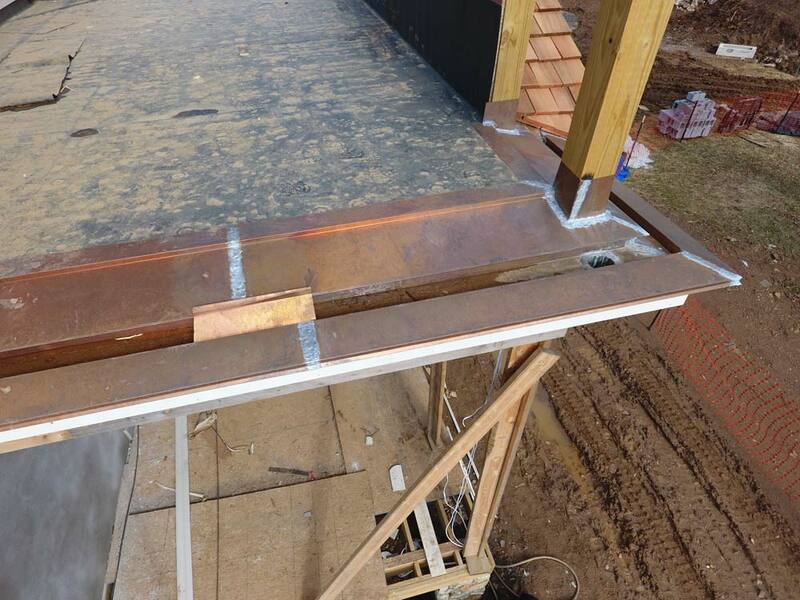 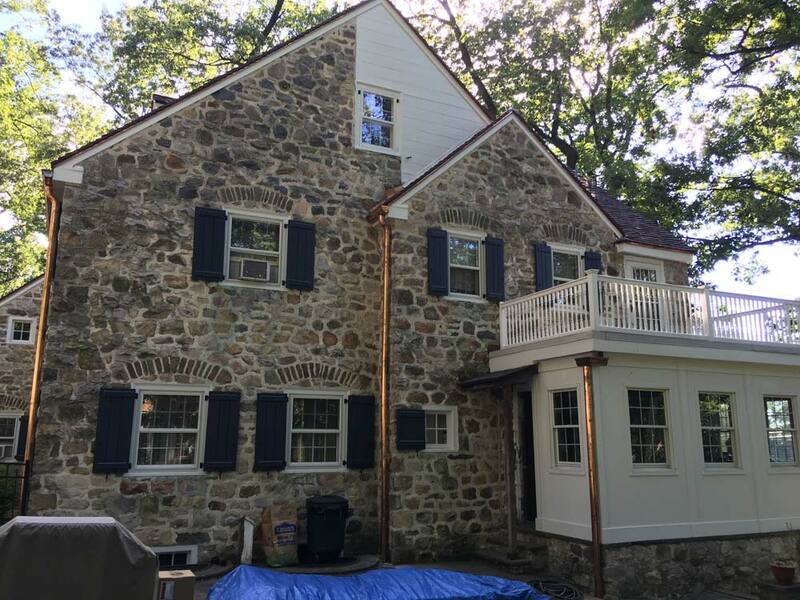 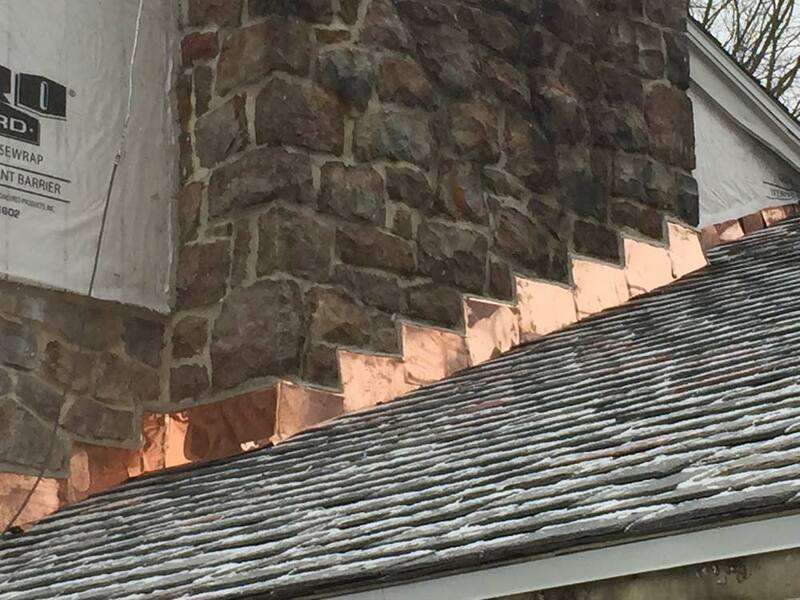 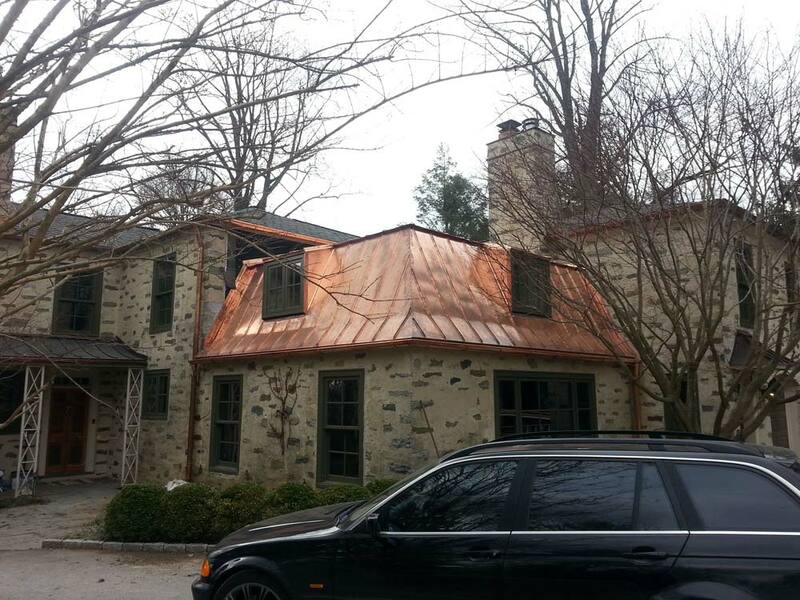 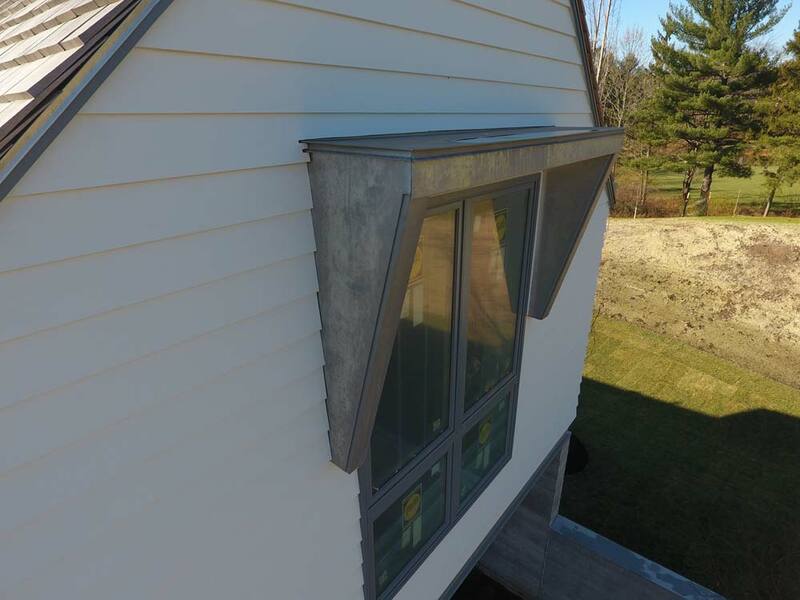 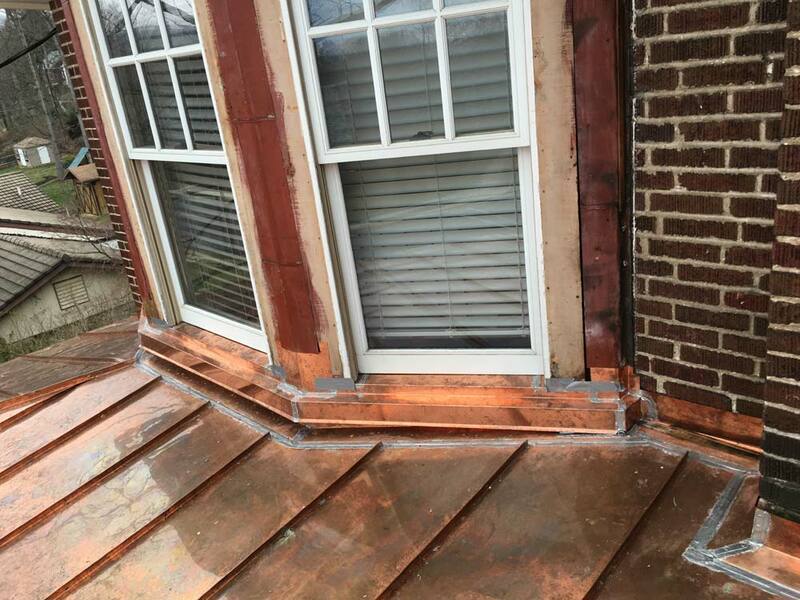 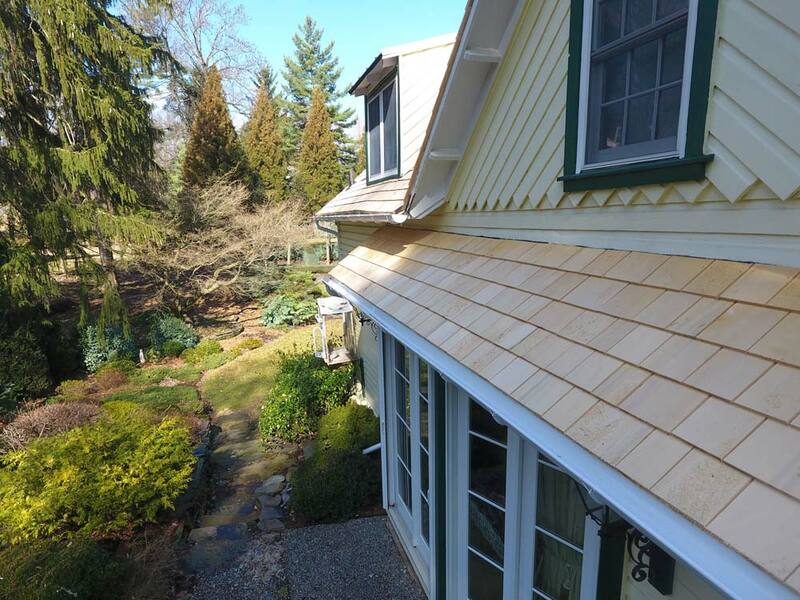 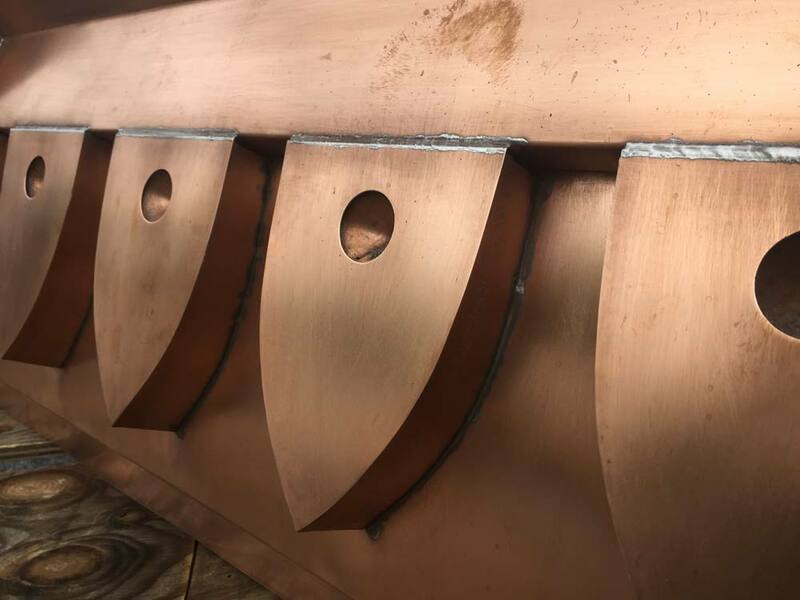 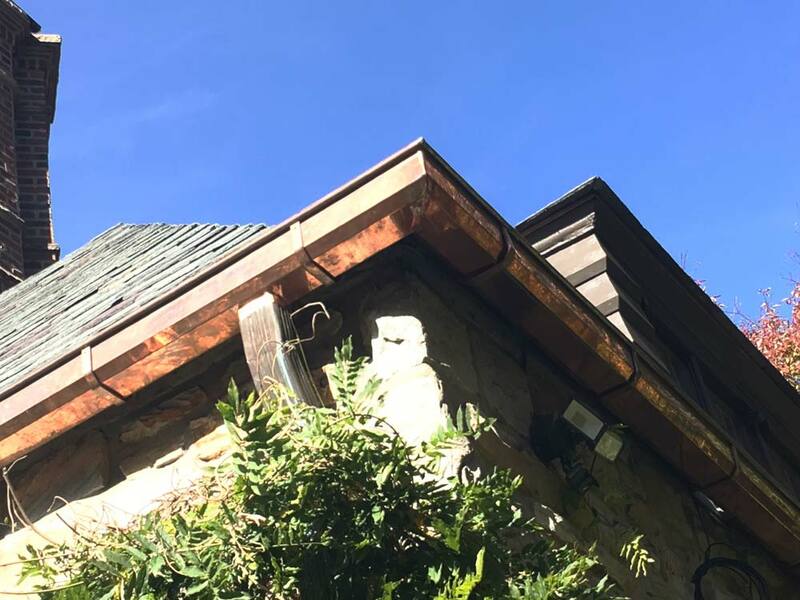 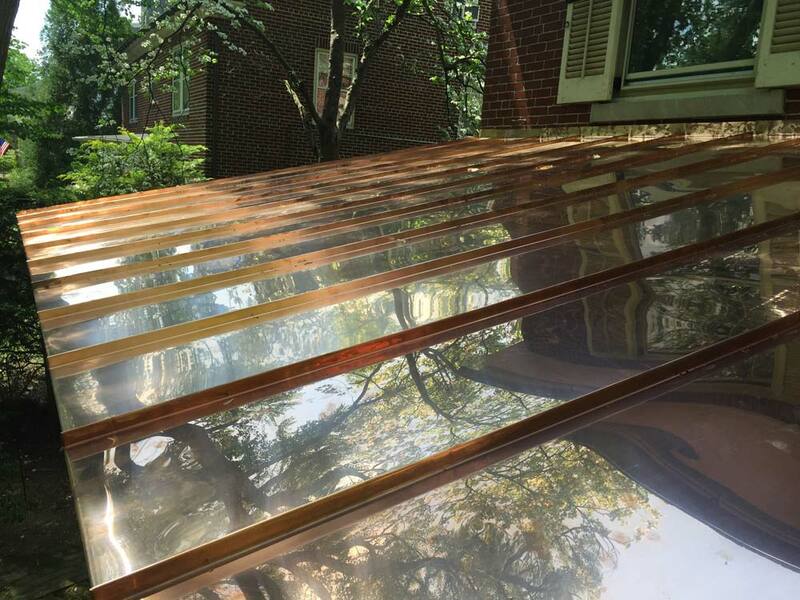 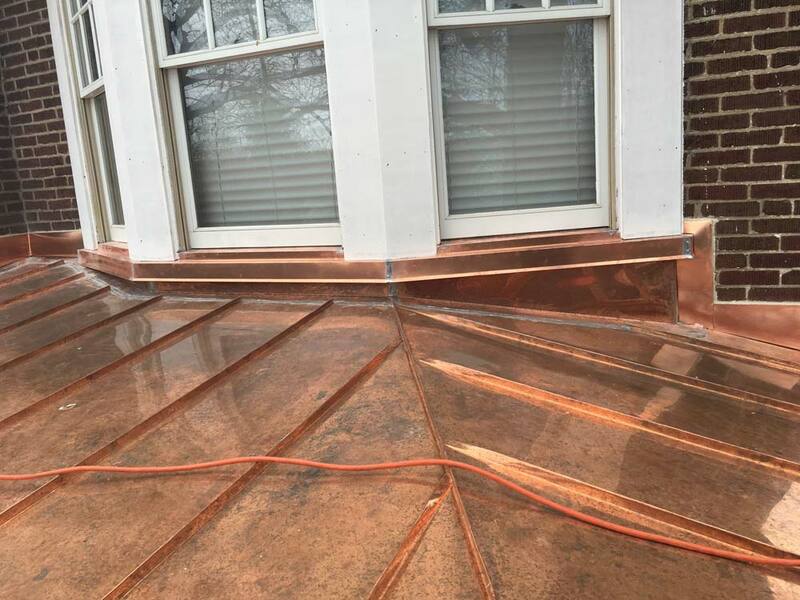 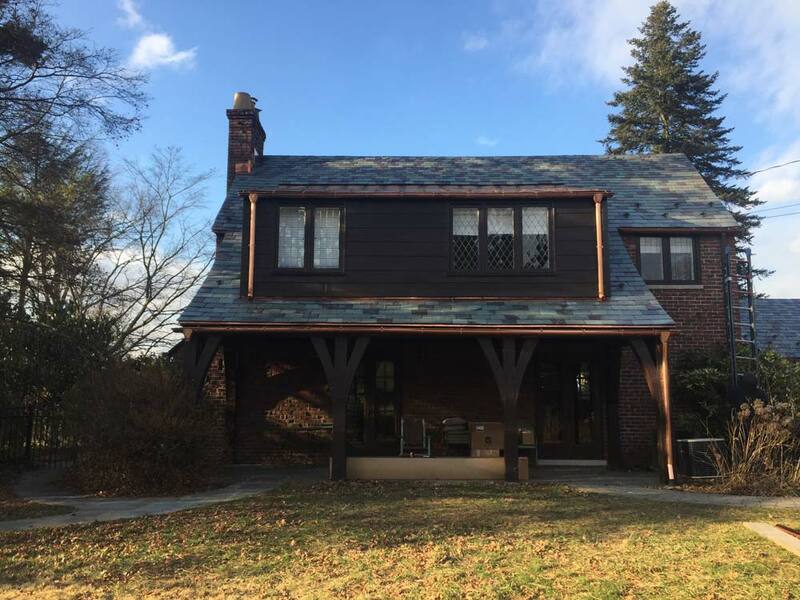 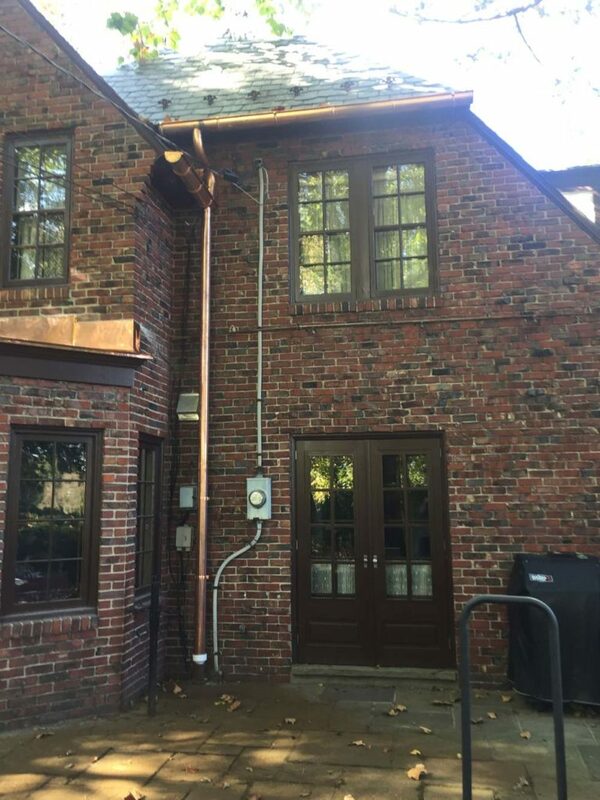 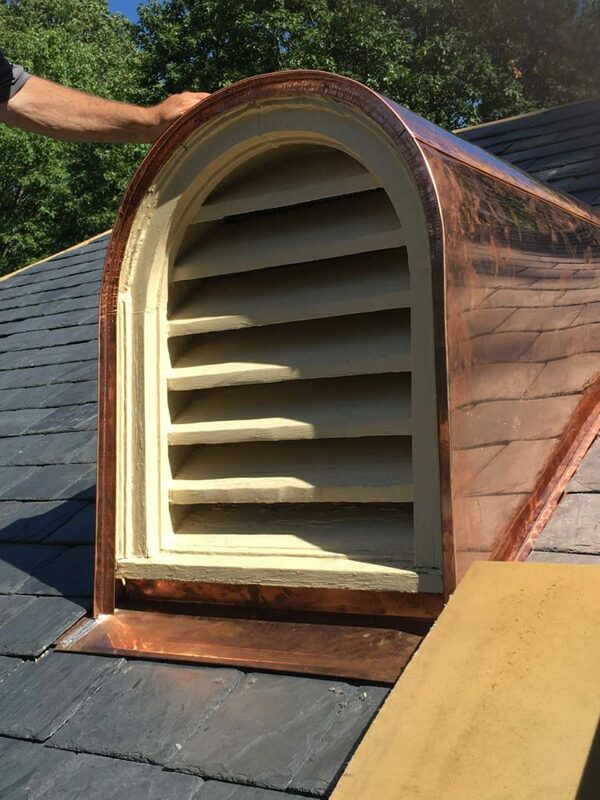 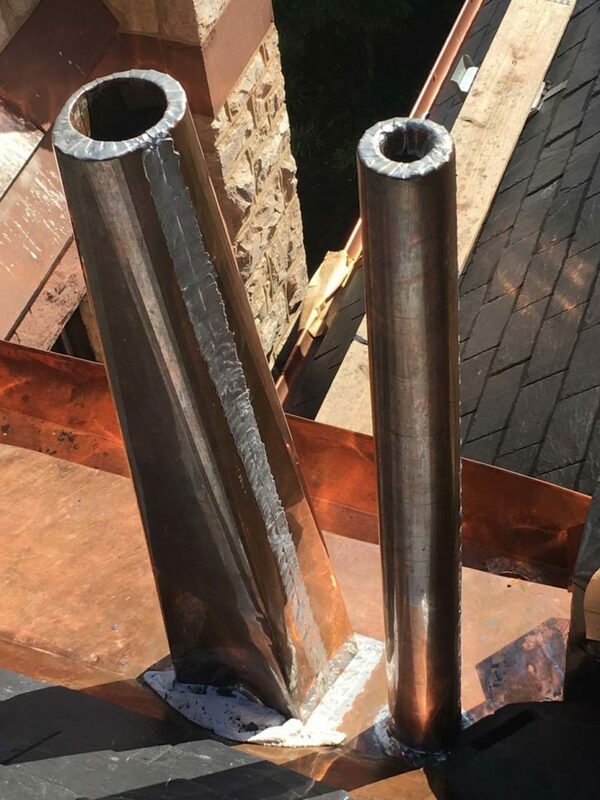 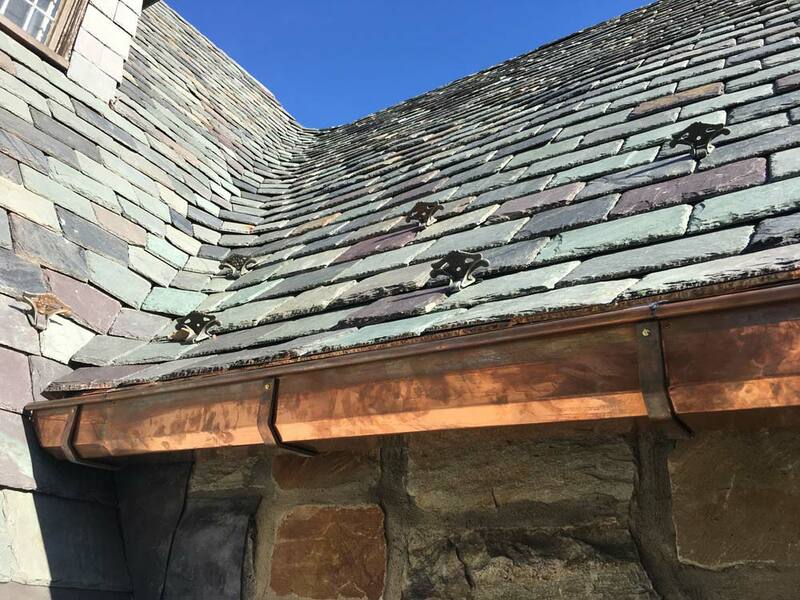 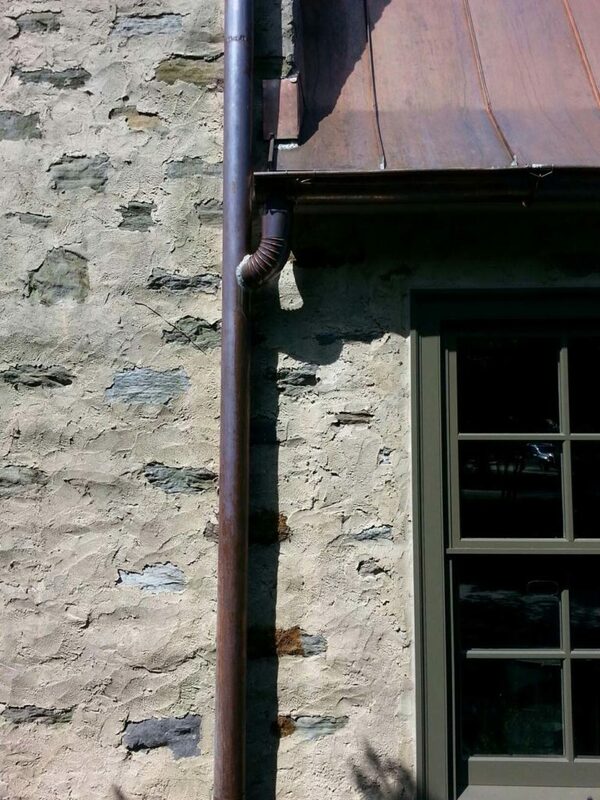 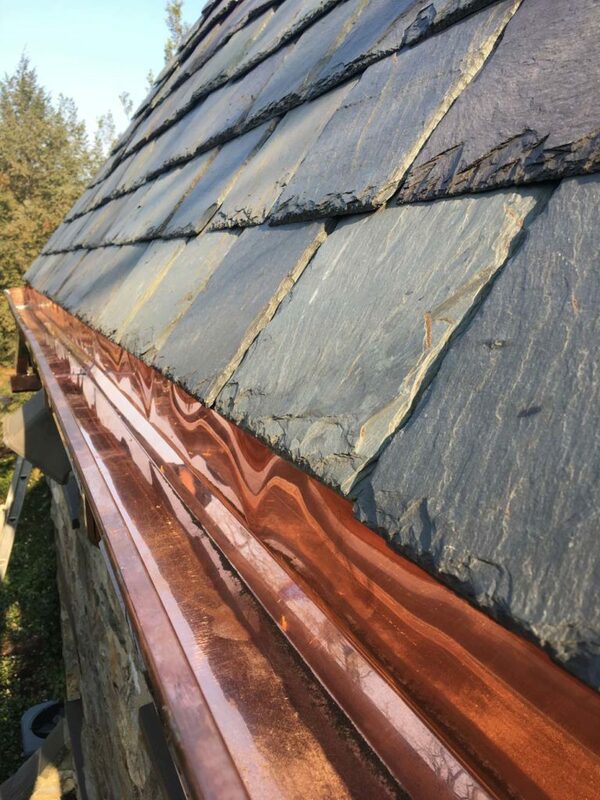 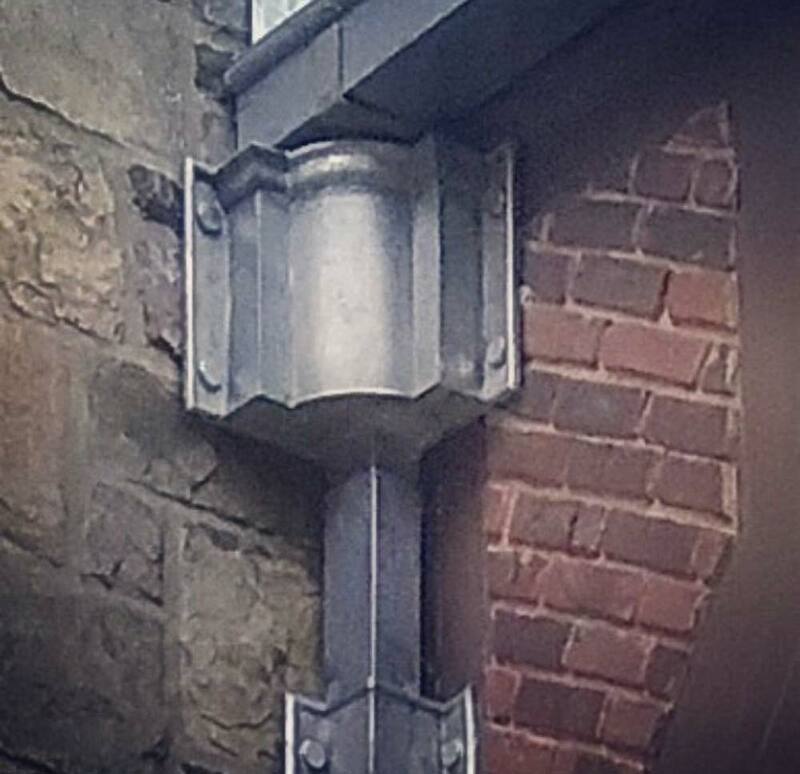 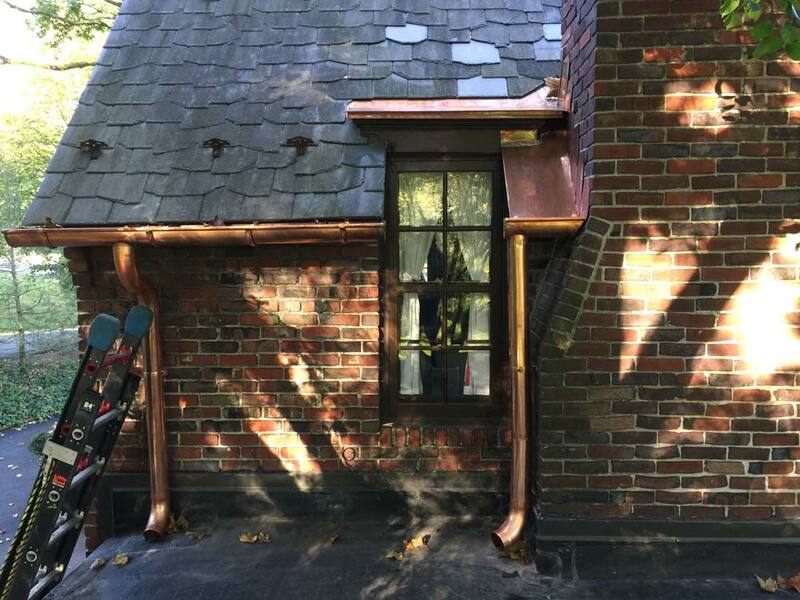 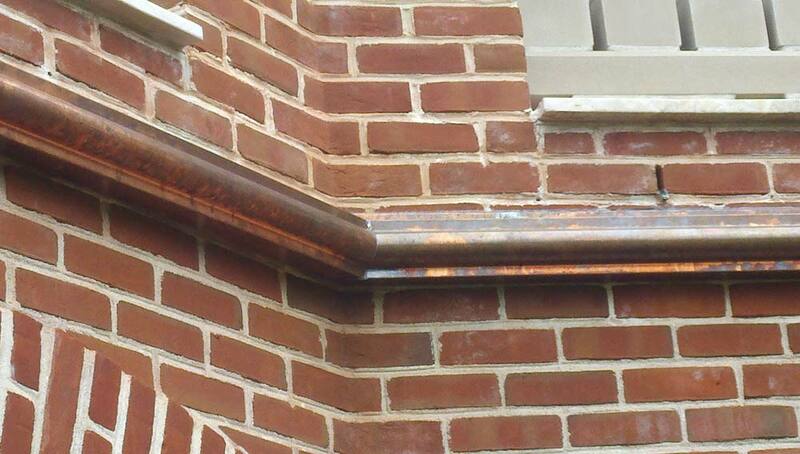 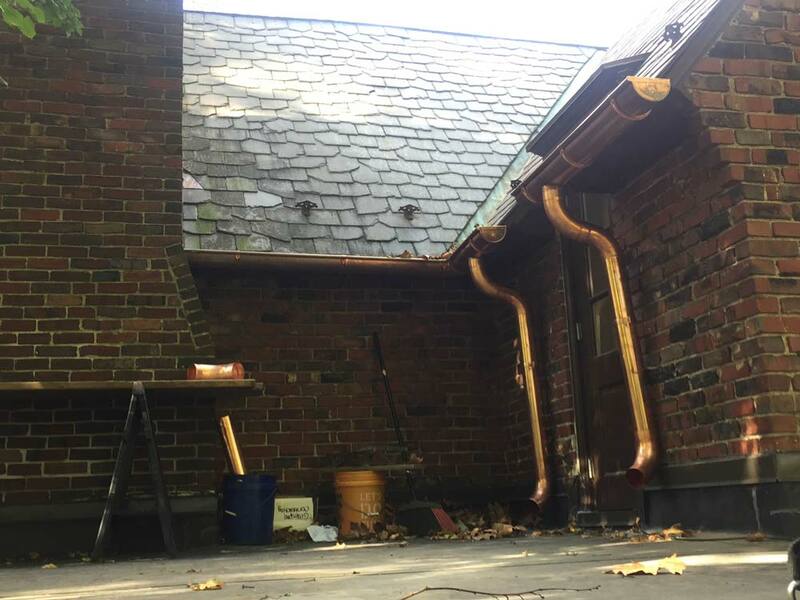 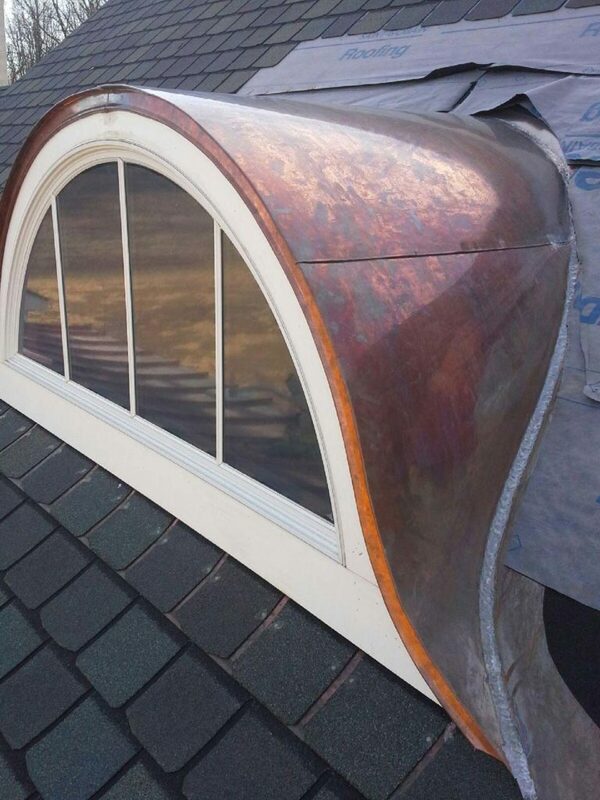 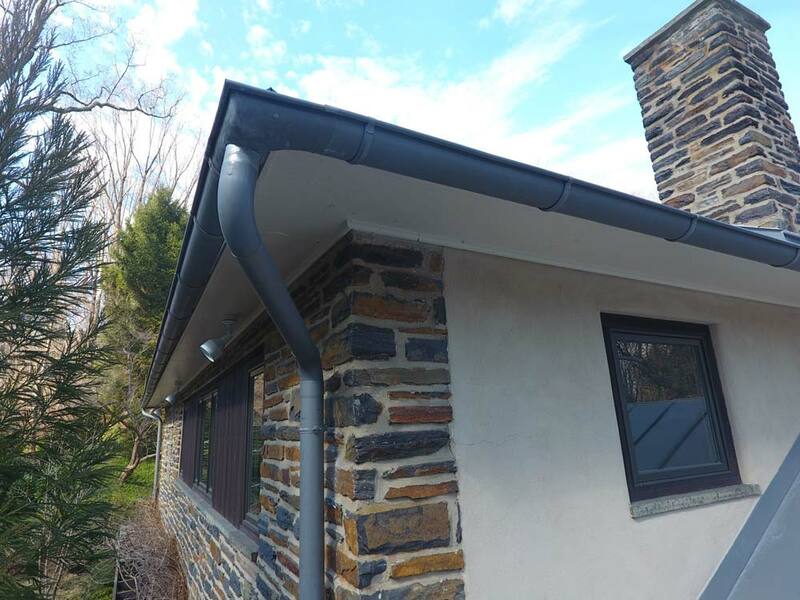 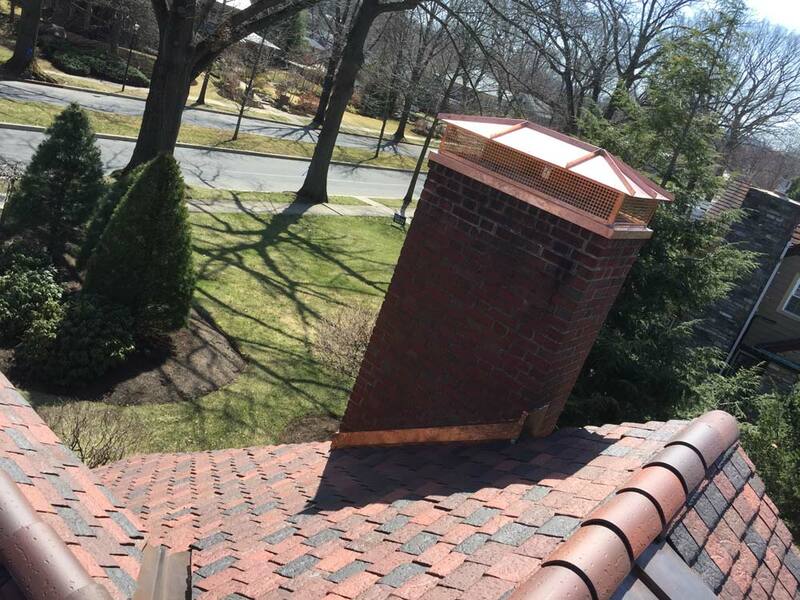 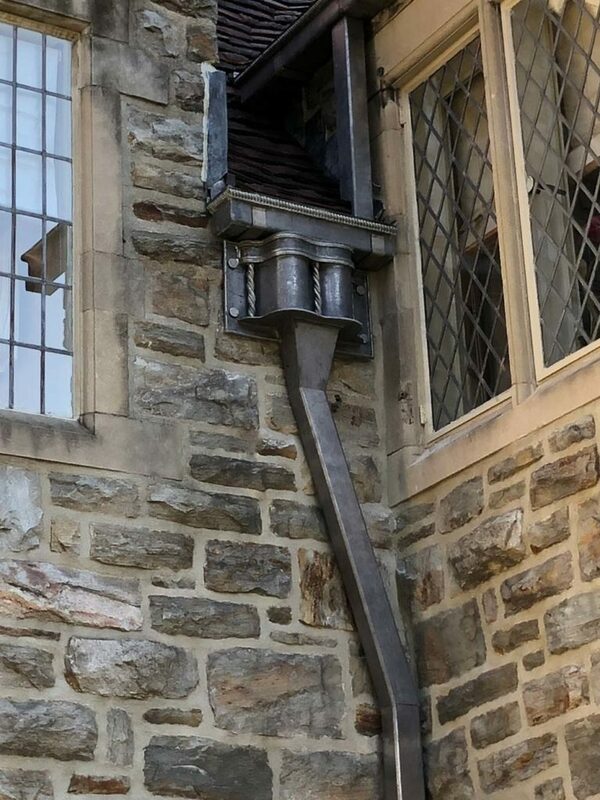 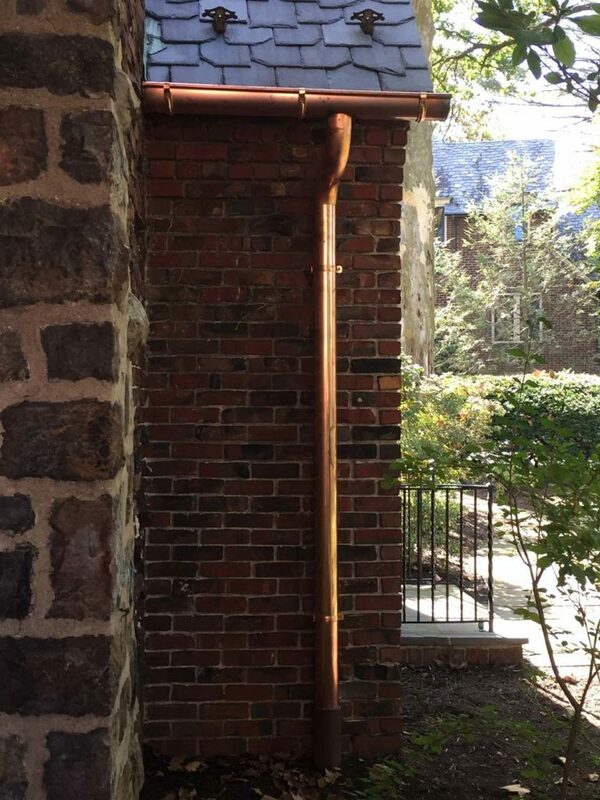 We are also capable of fabricating custom gutters, k-style, and half round style using copper for a durable and attractive finish to any property. 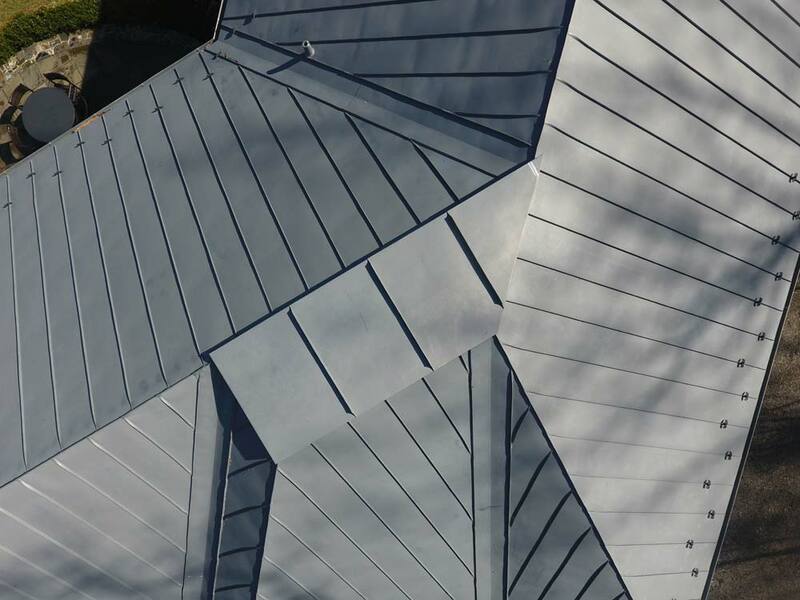 We could also do this trade in Aluminum, Stainless Steel, Painted Steel, Zinc, and Galvinized Steel.